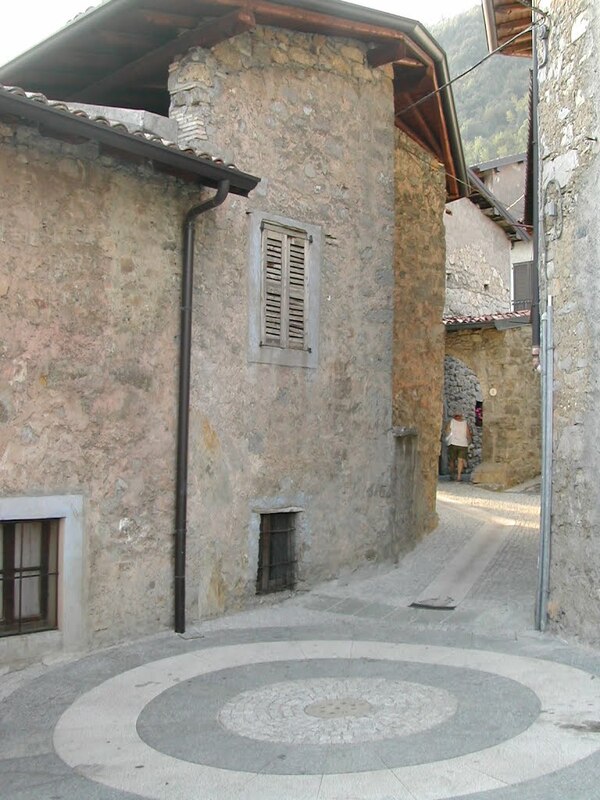 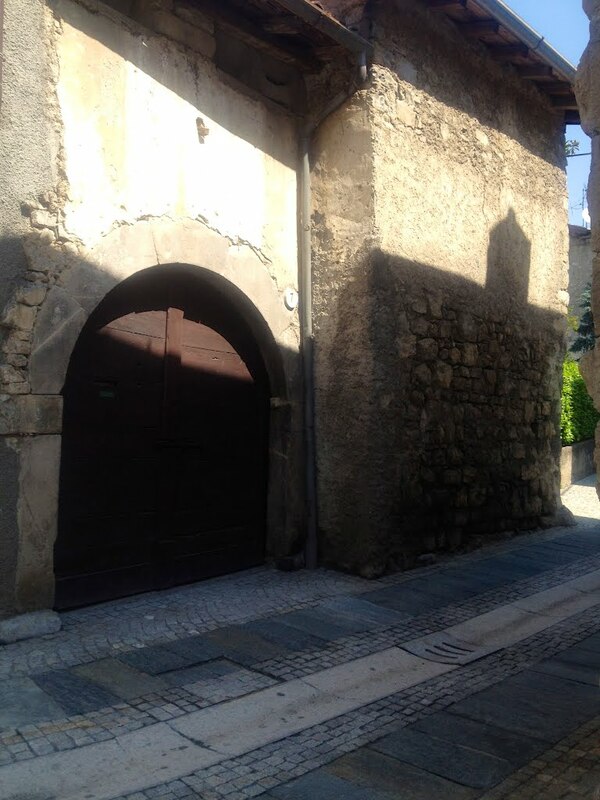 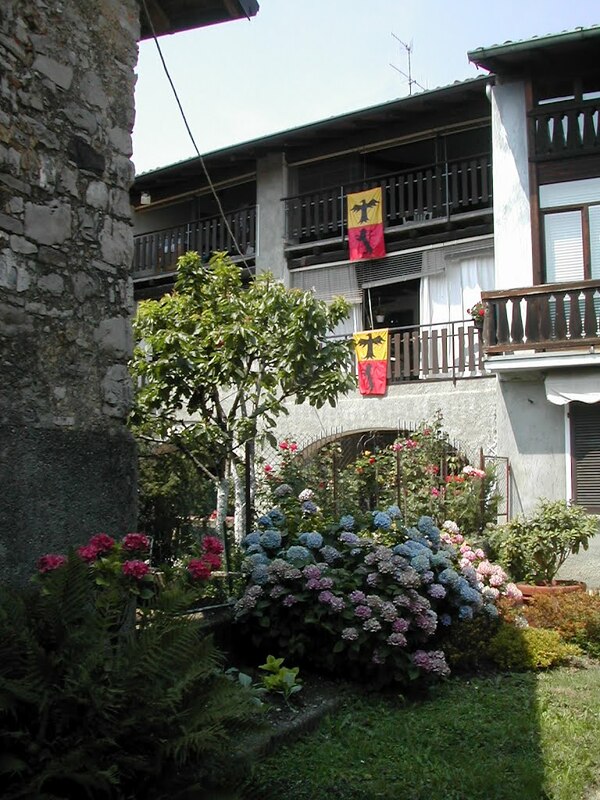 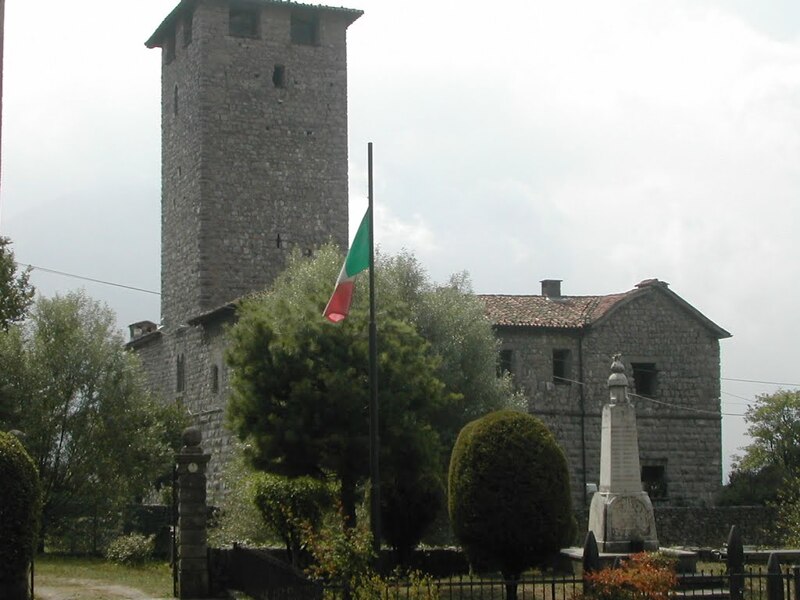 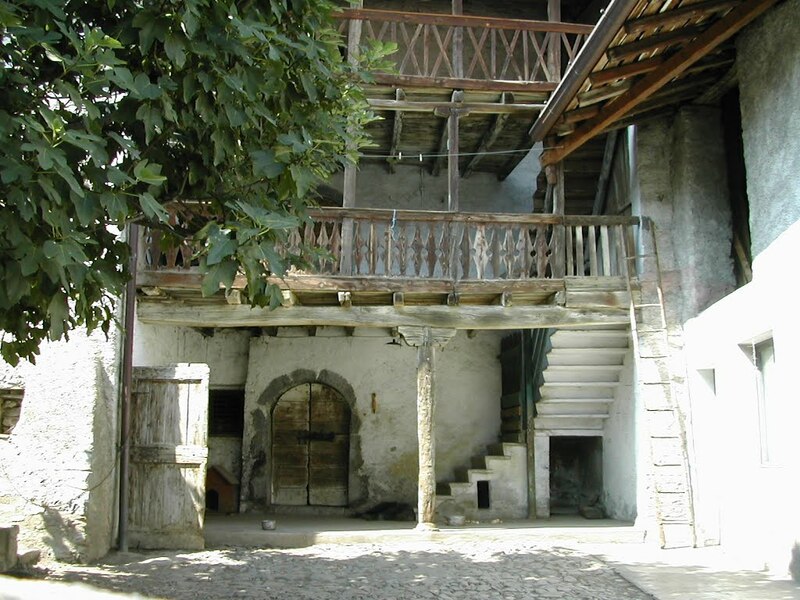 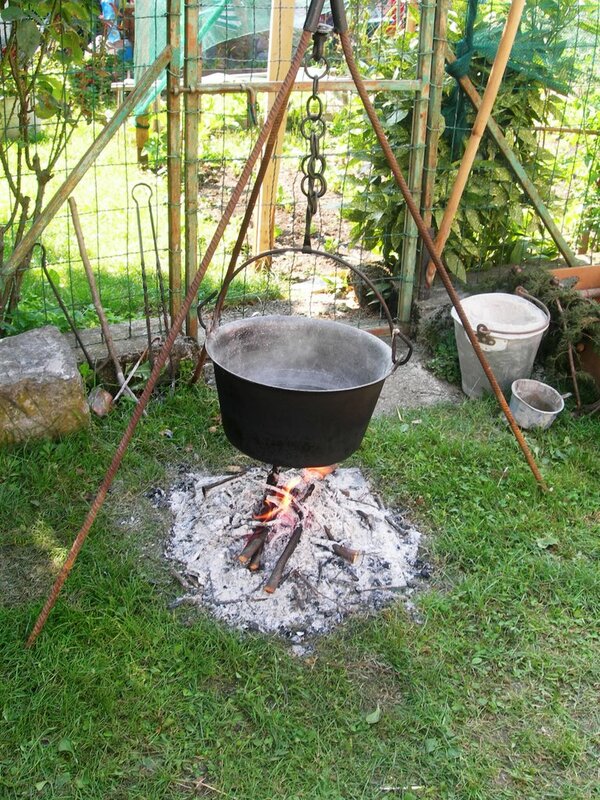 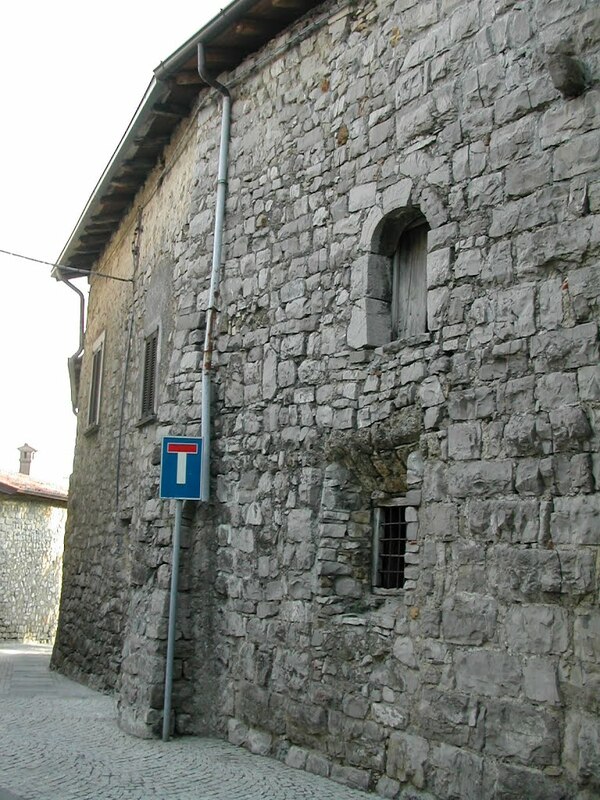 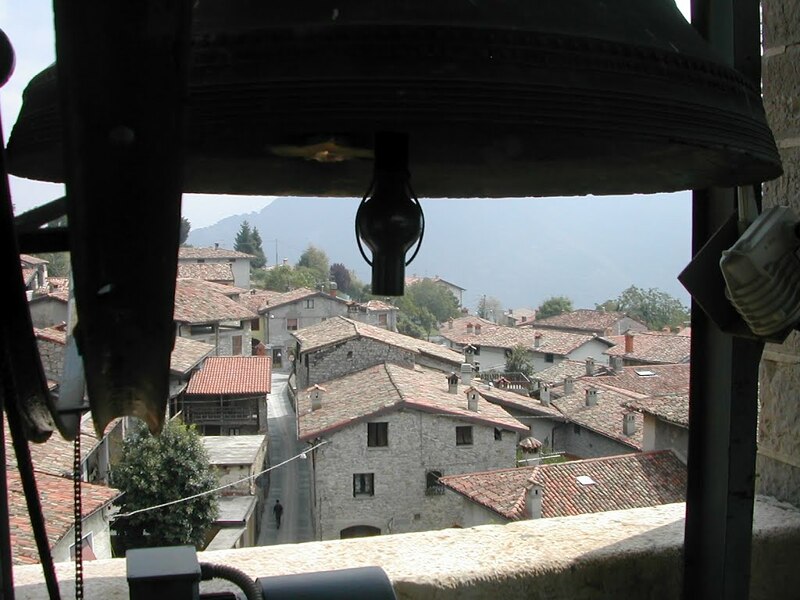 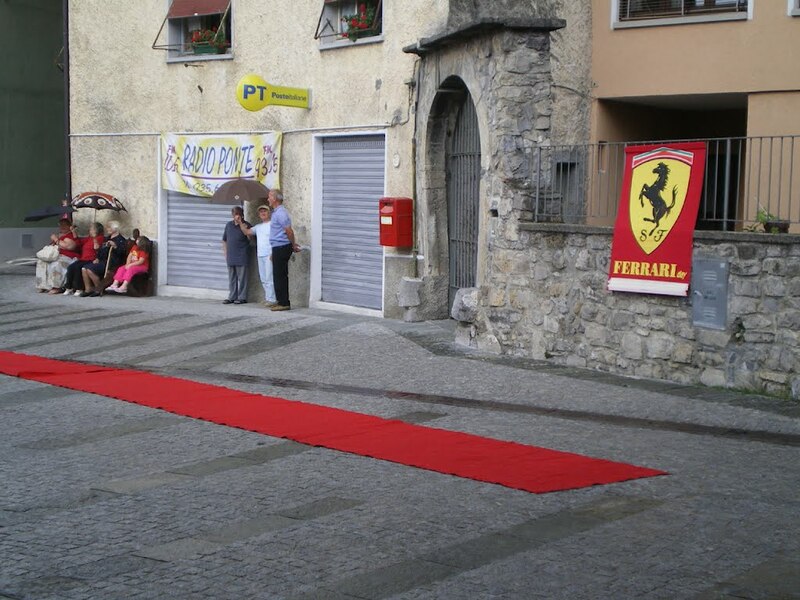 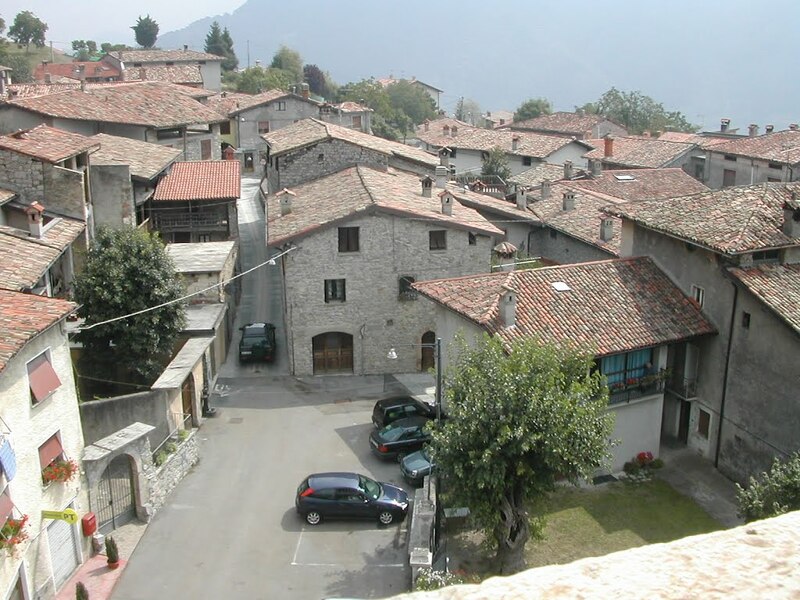 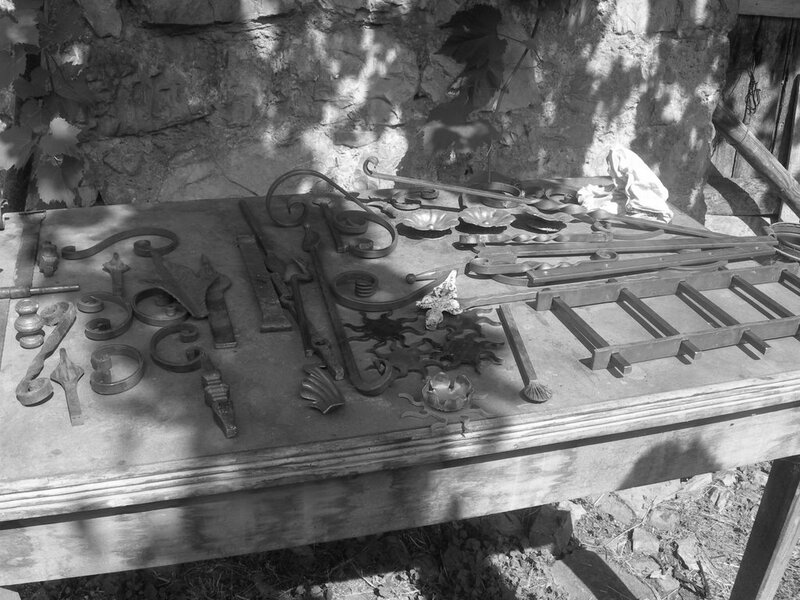 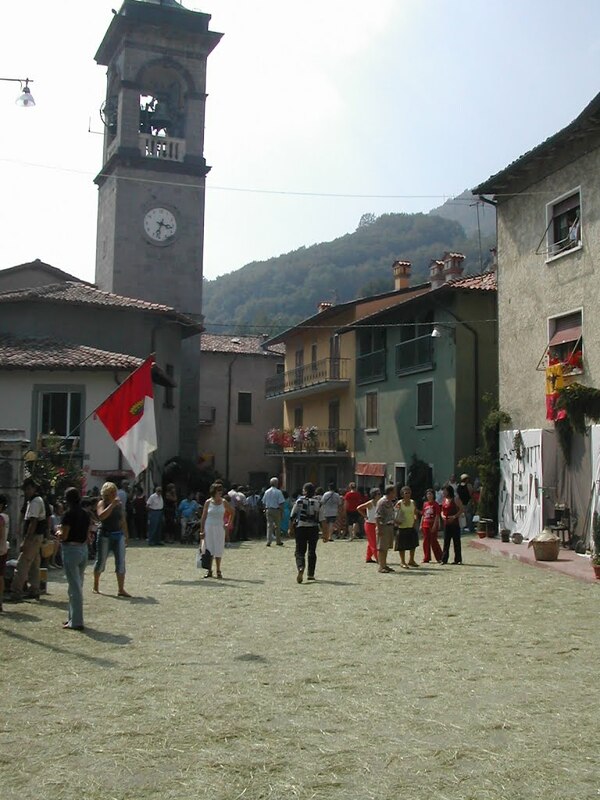 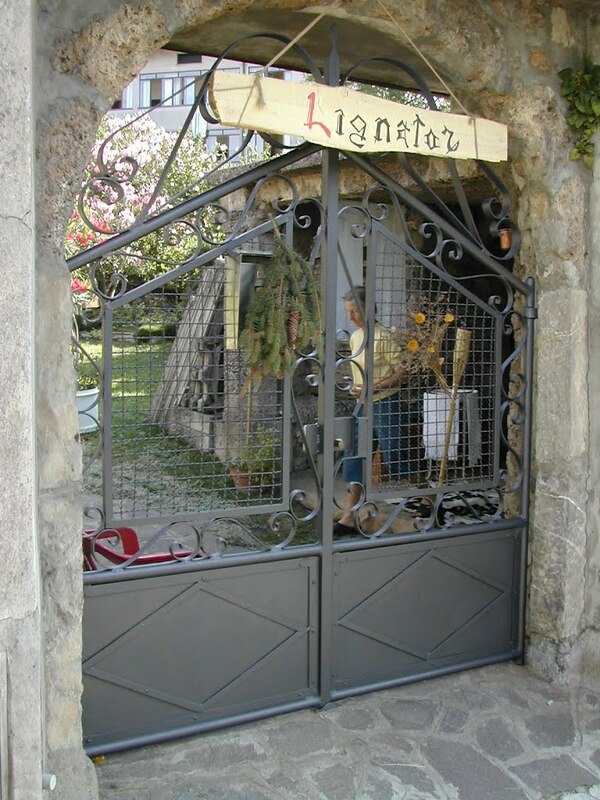 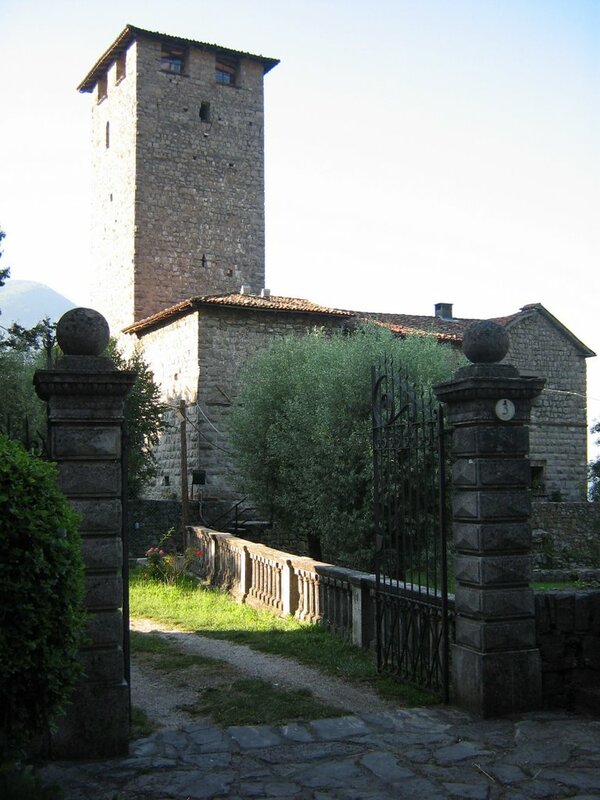 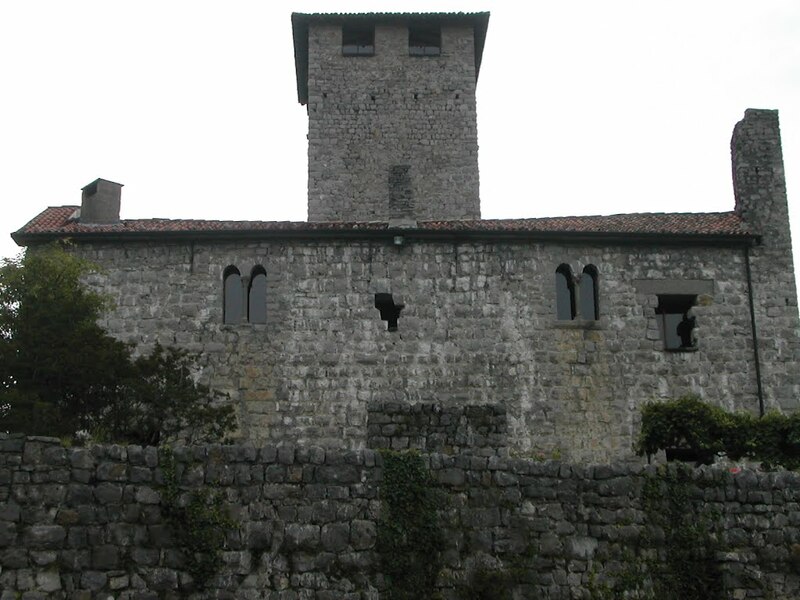 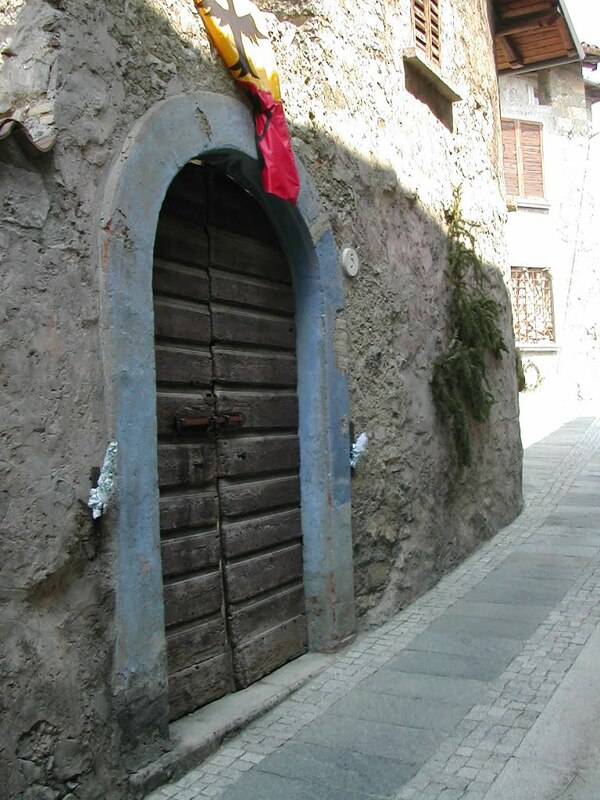 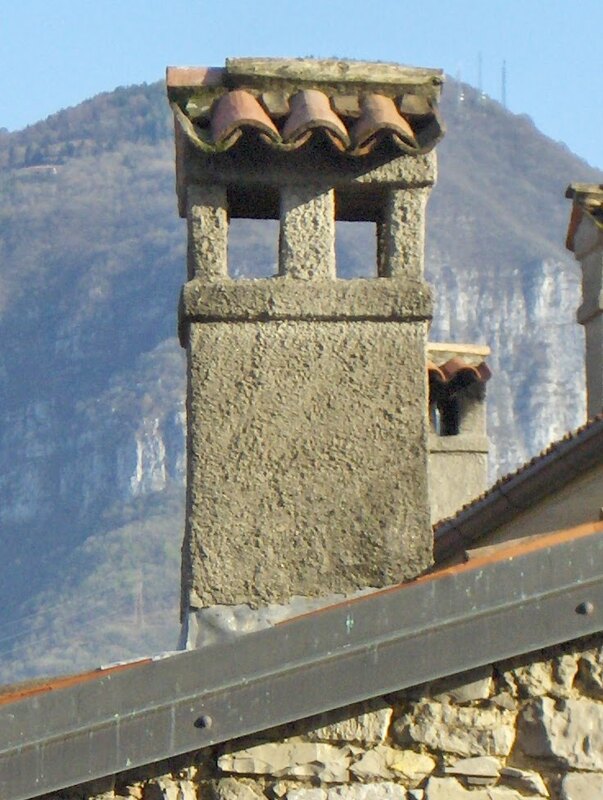 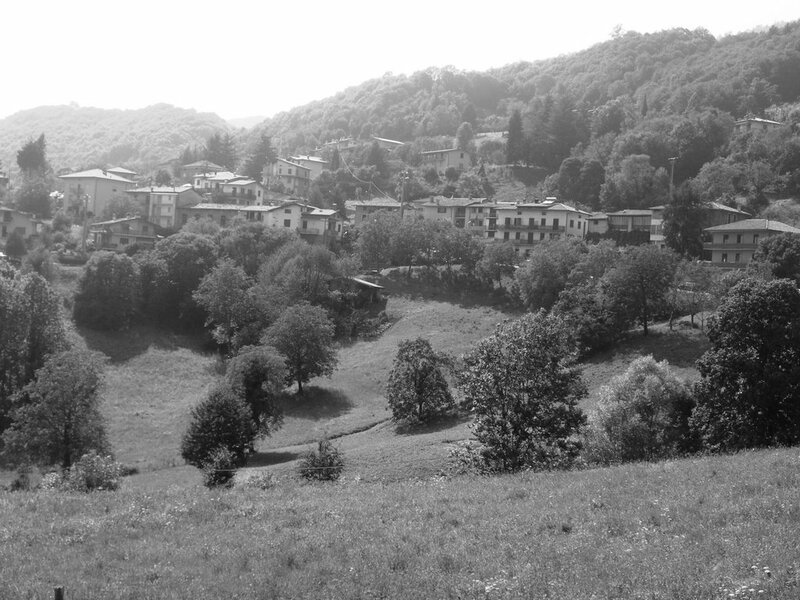 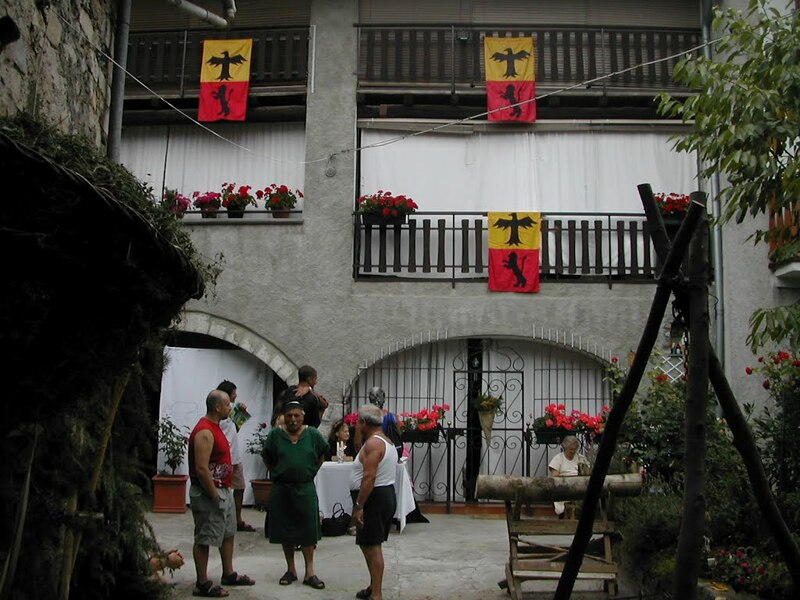 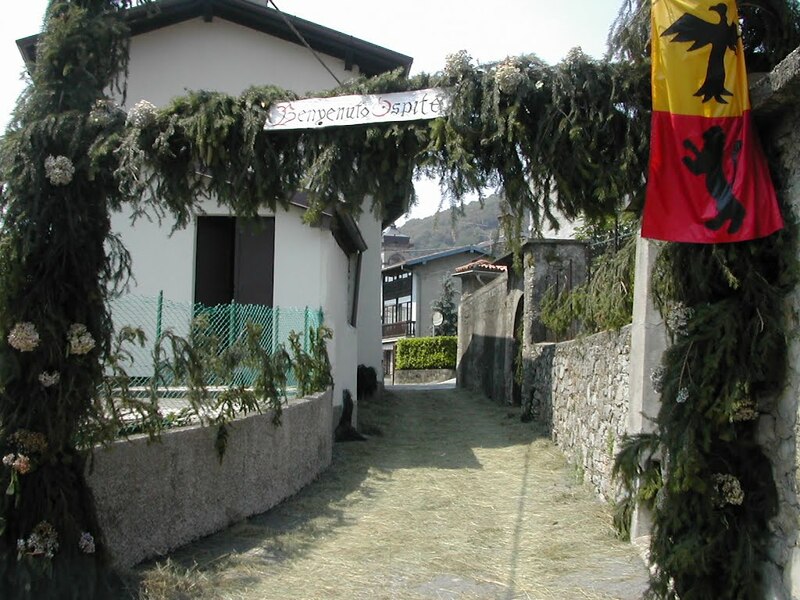 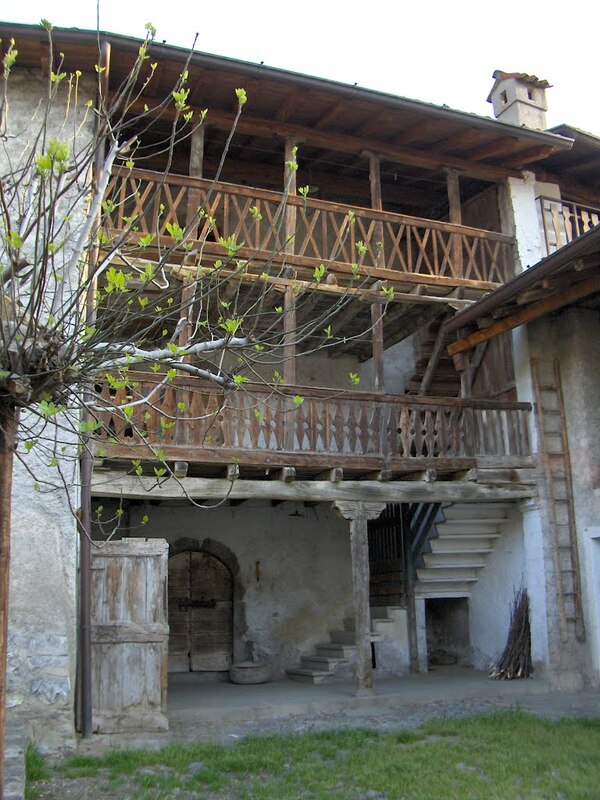 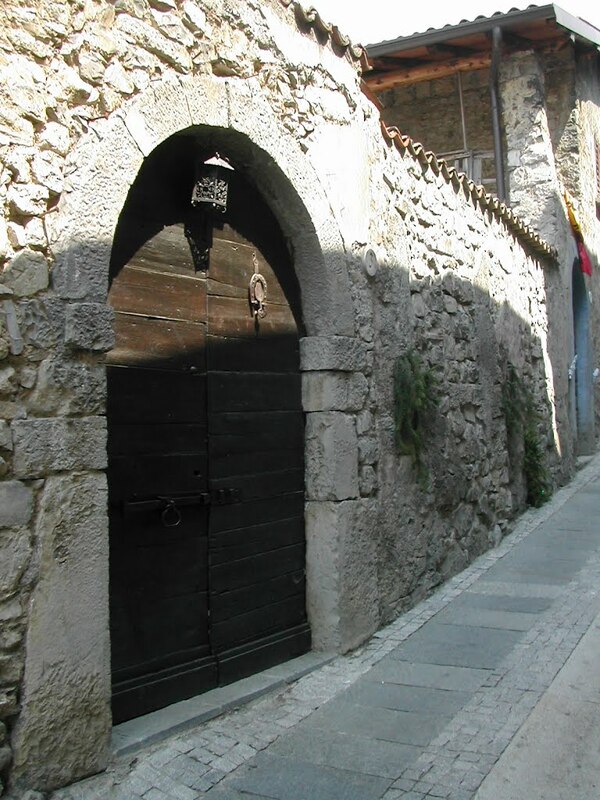 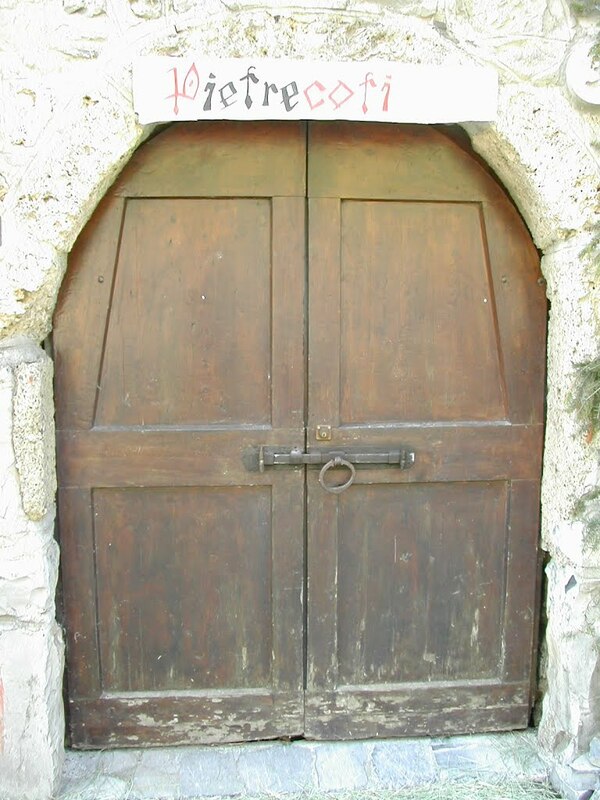 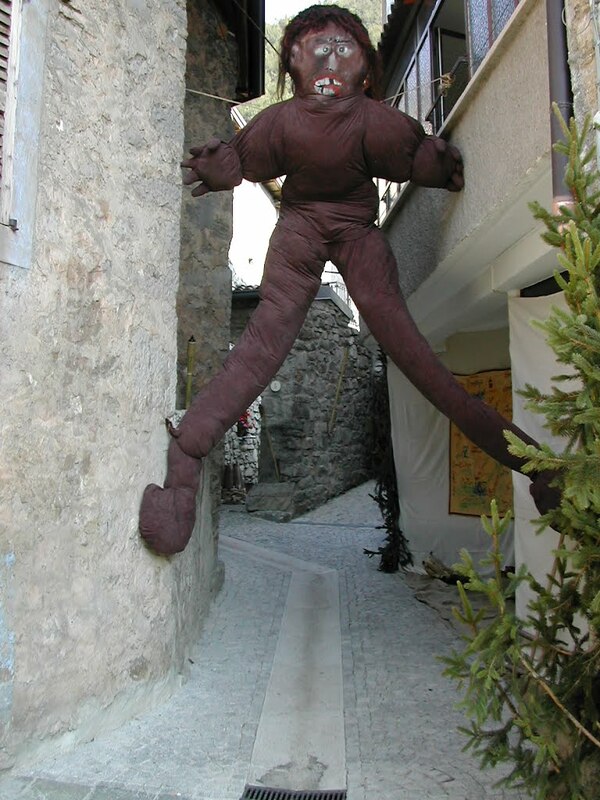 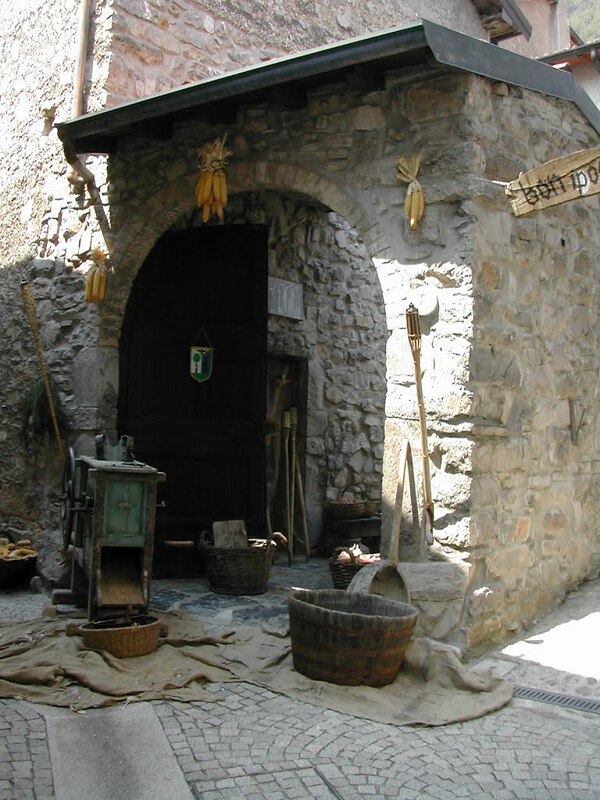 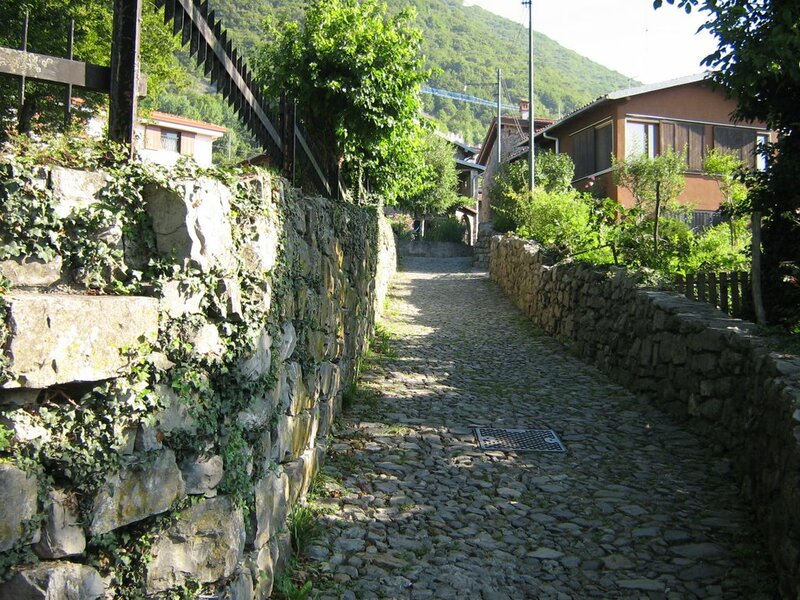 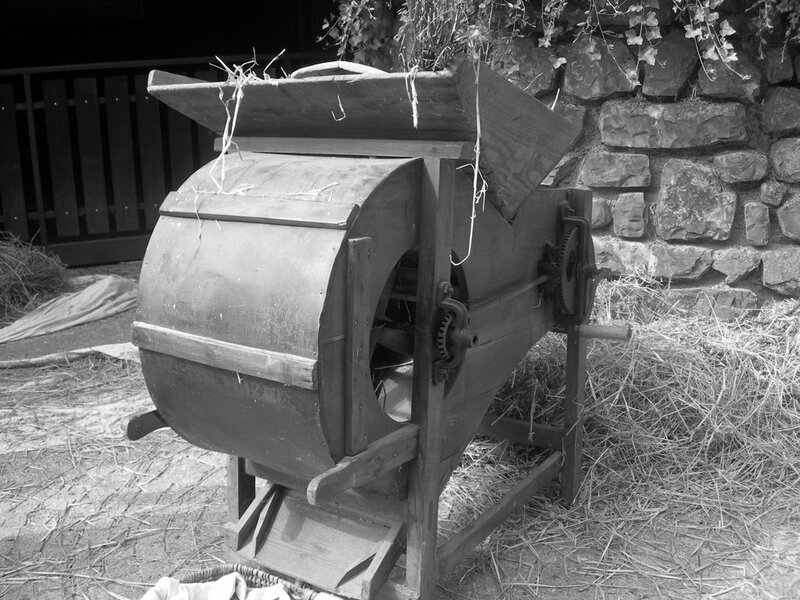 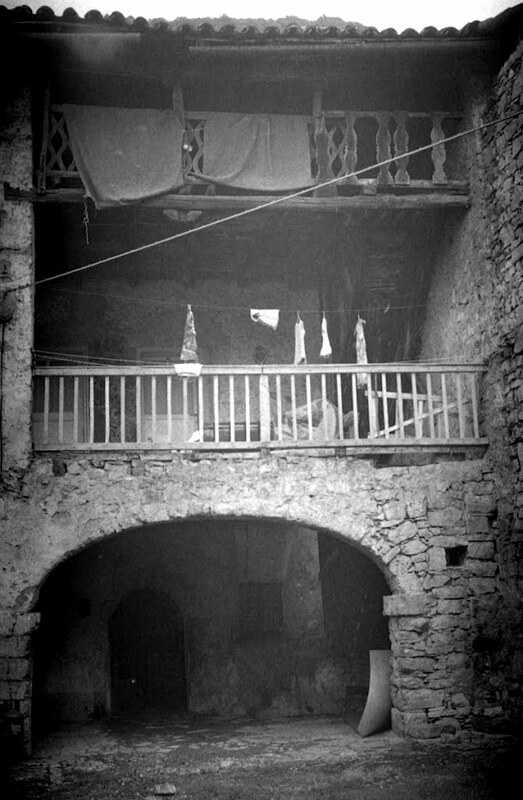 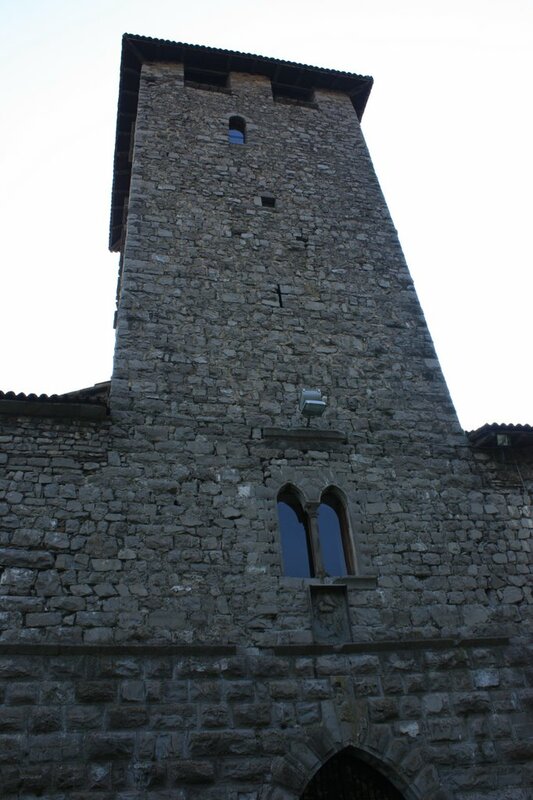 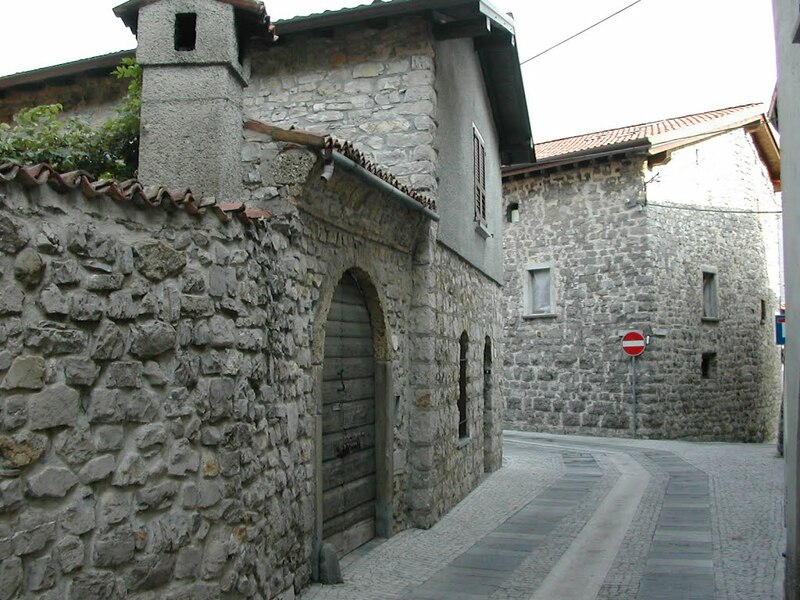 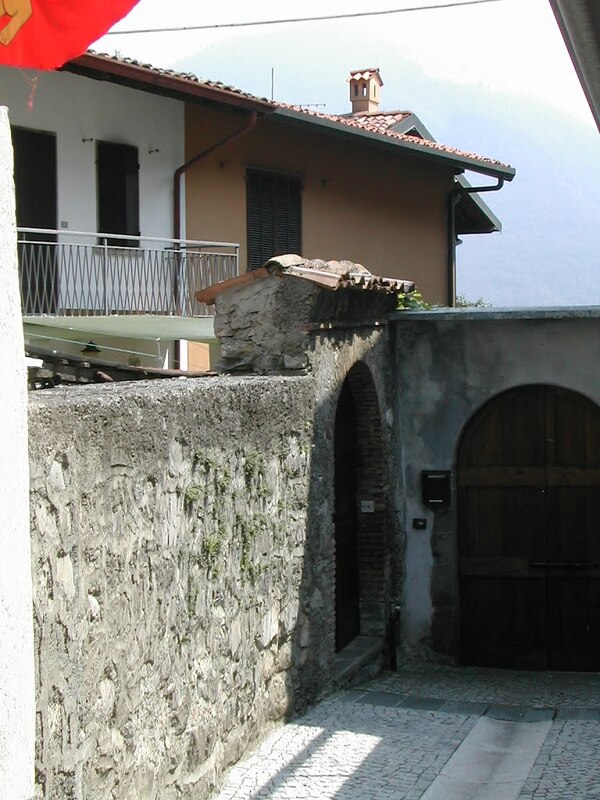 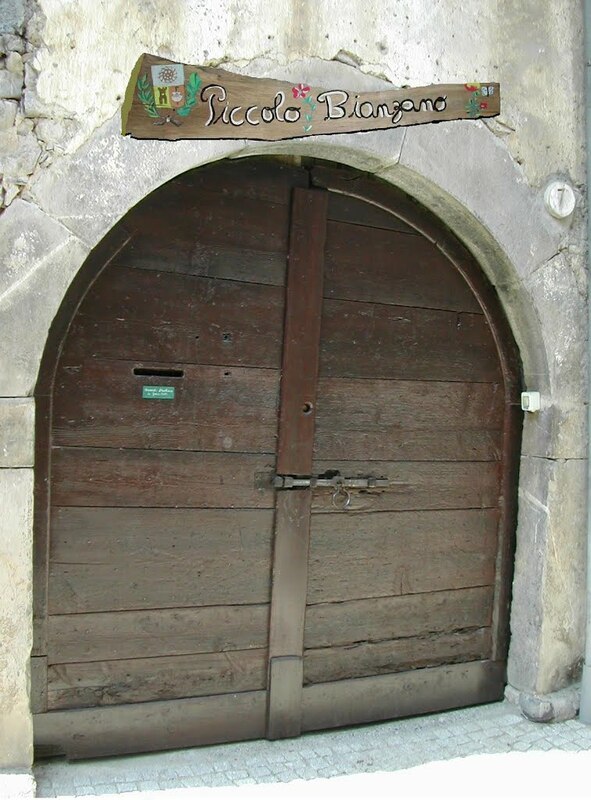 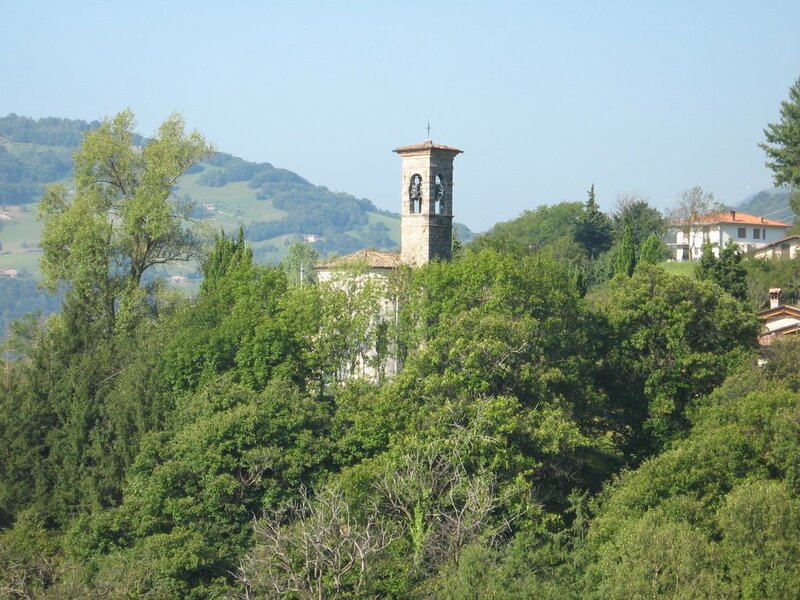 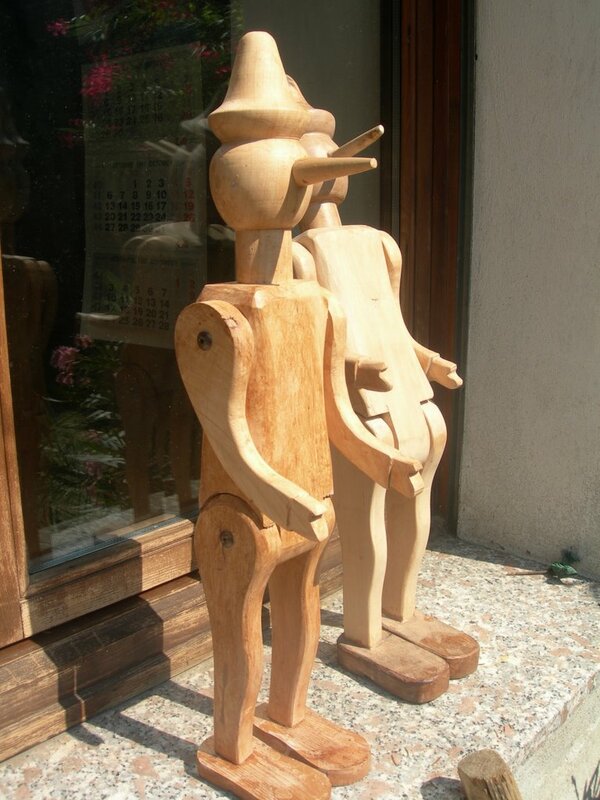 Bianzano (Bergamasque: Biansà) is a comune in the province of Bergamo, in Lombardy, Italy. 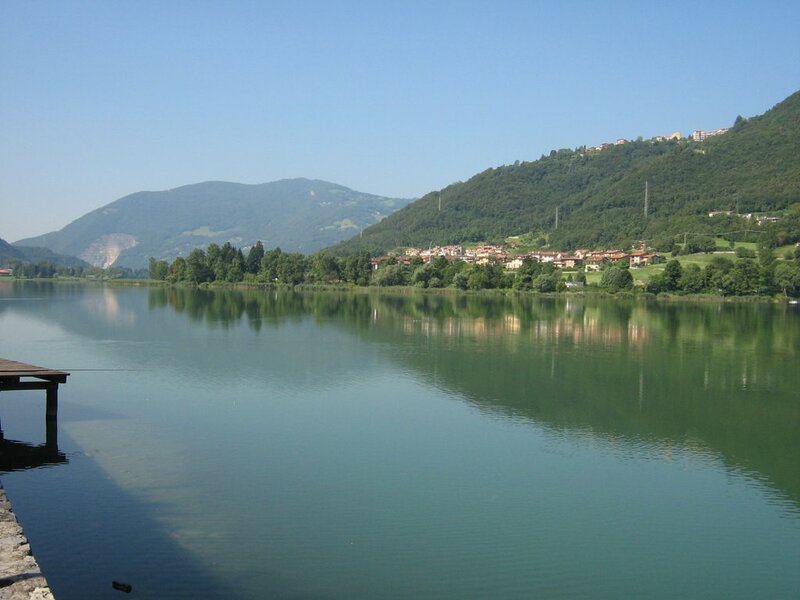 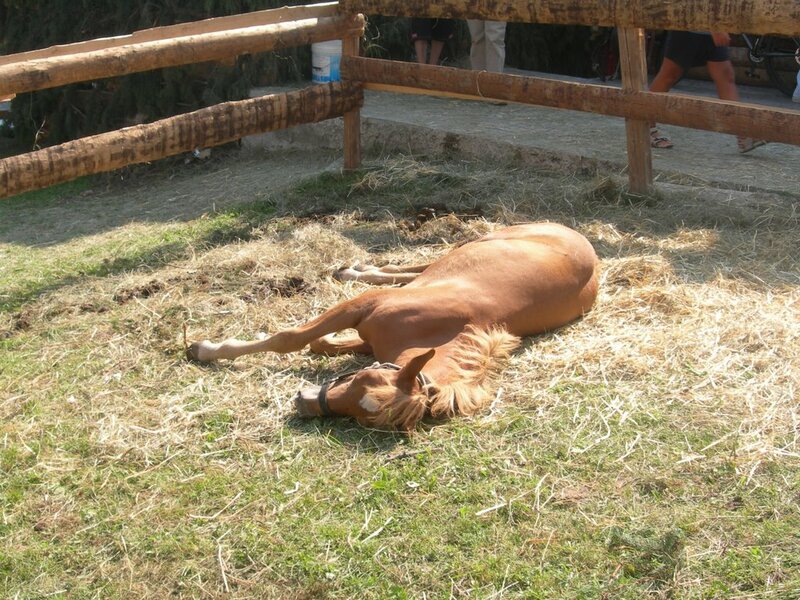 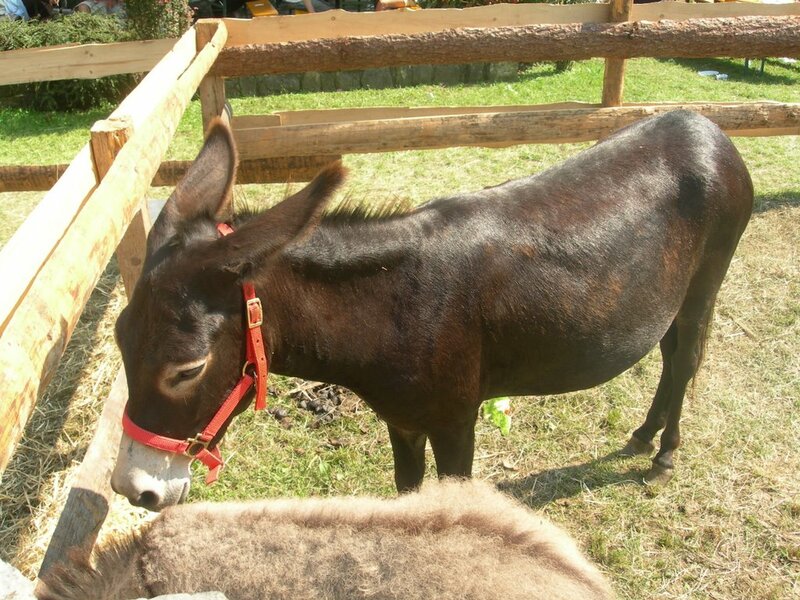 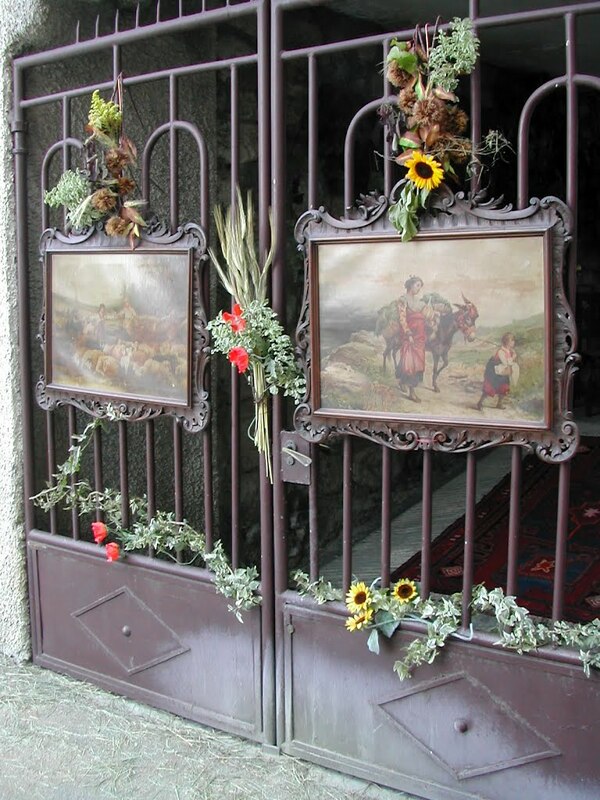 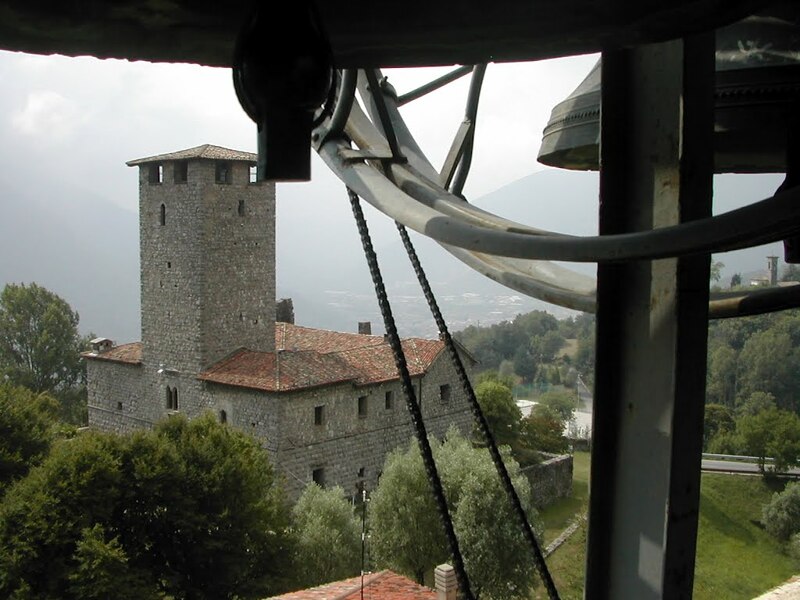 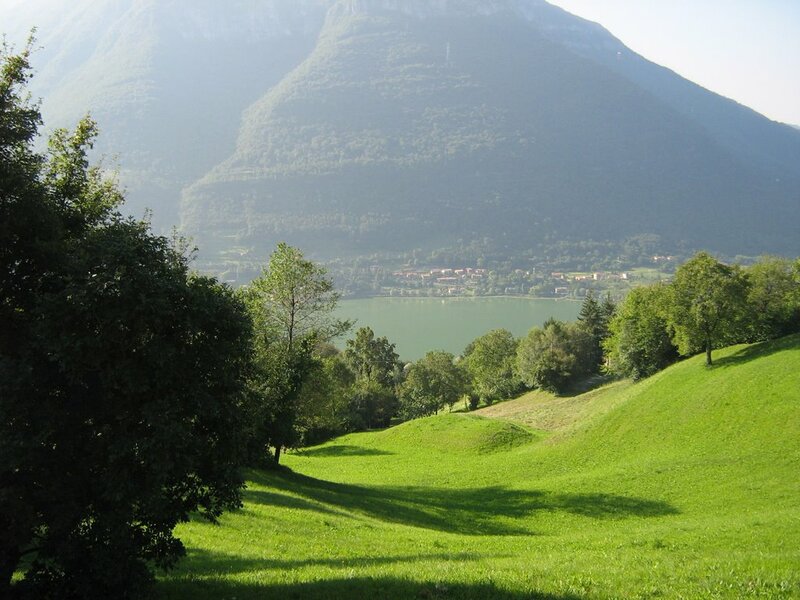 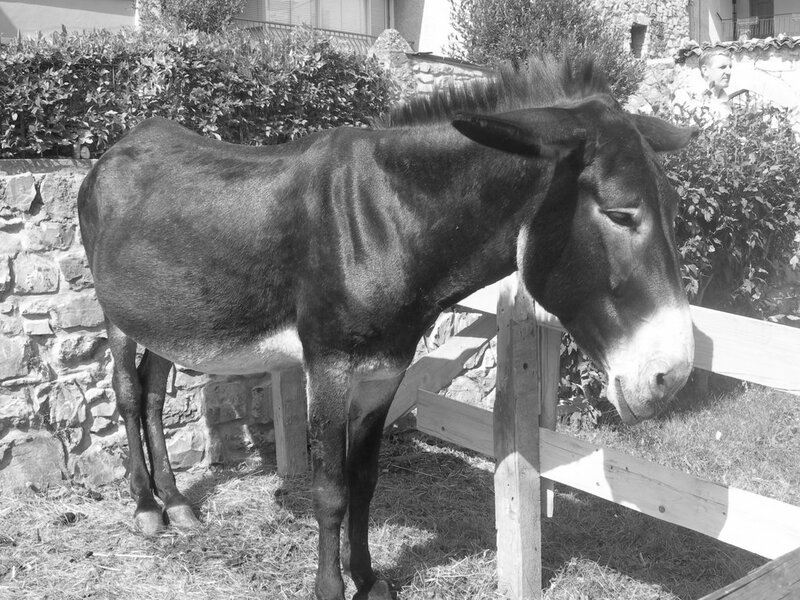 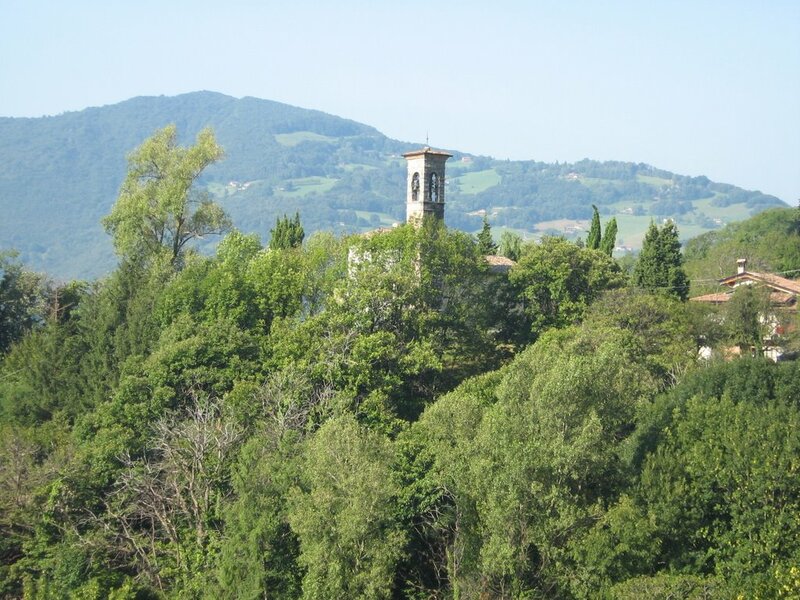 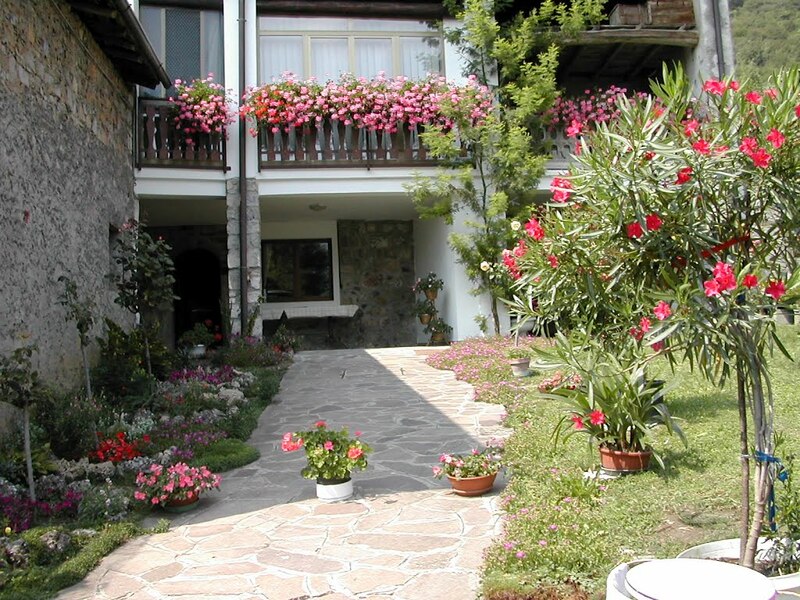 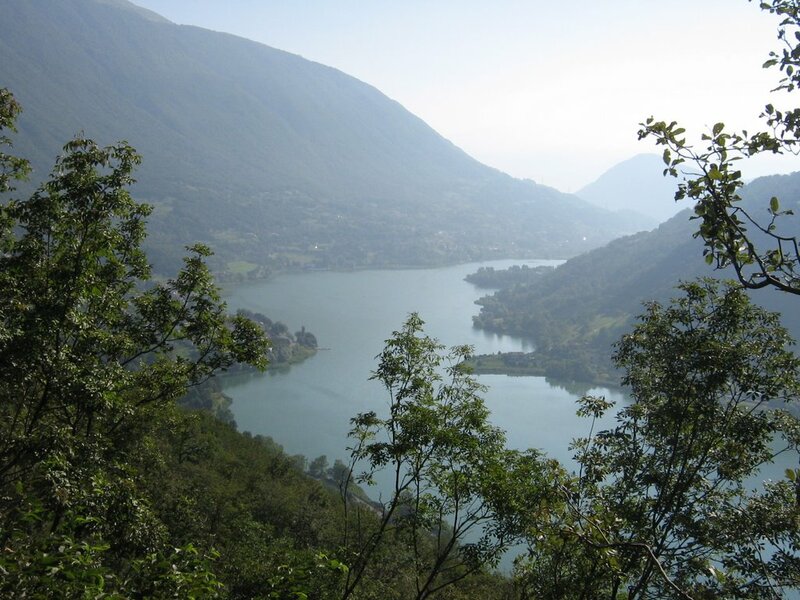 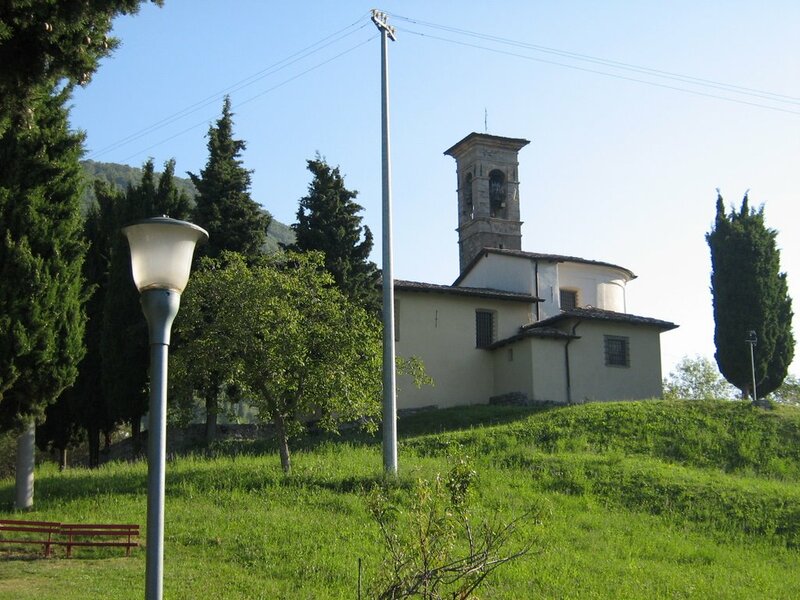 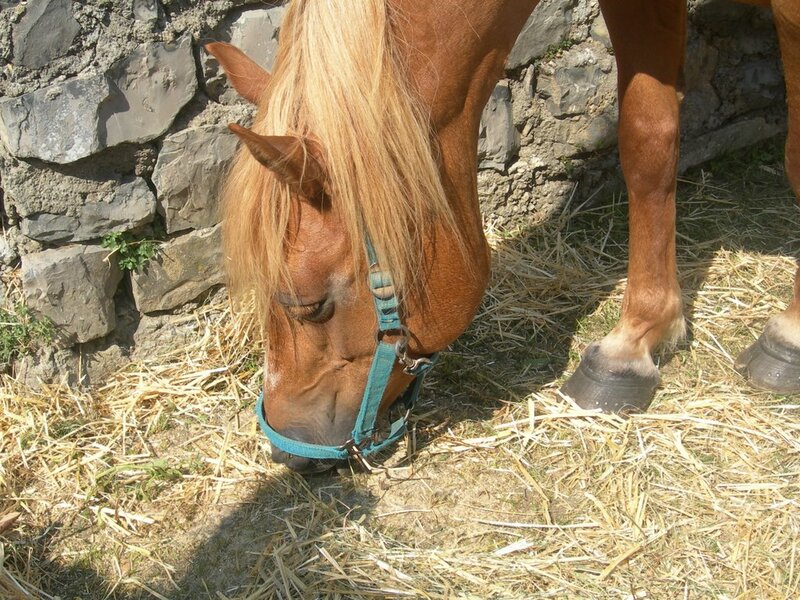 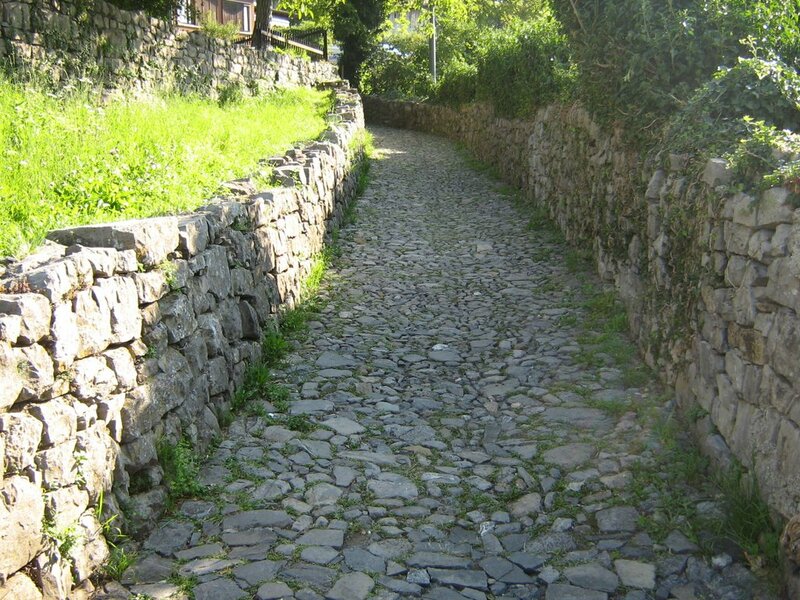 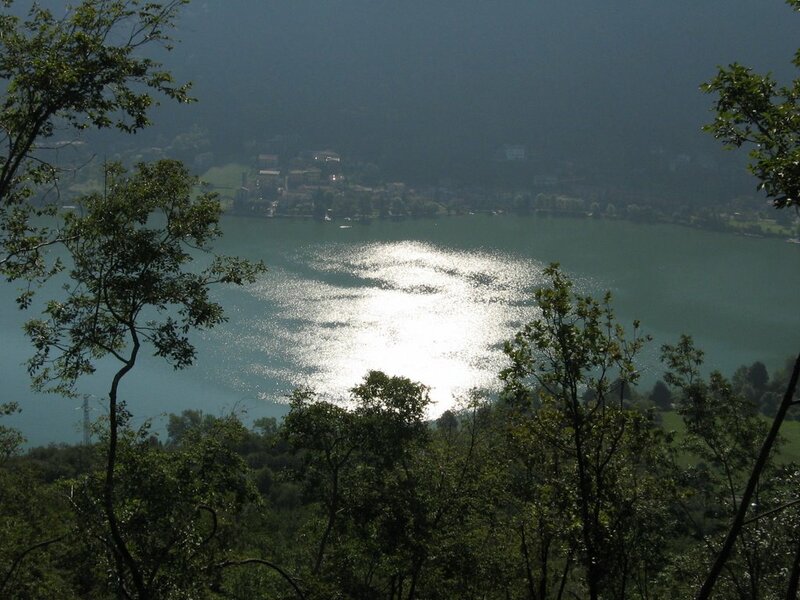 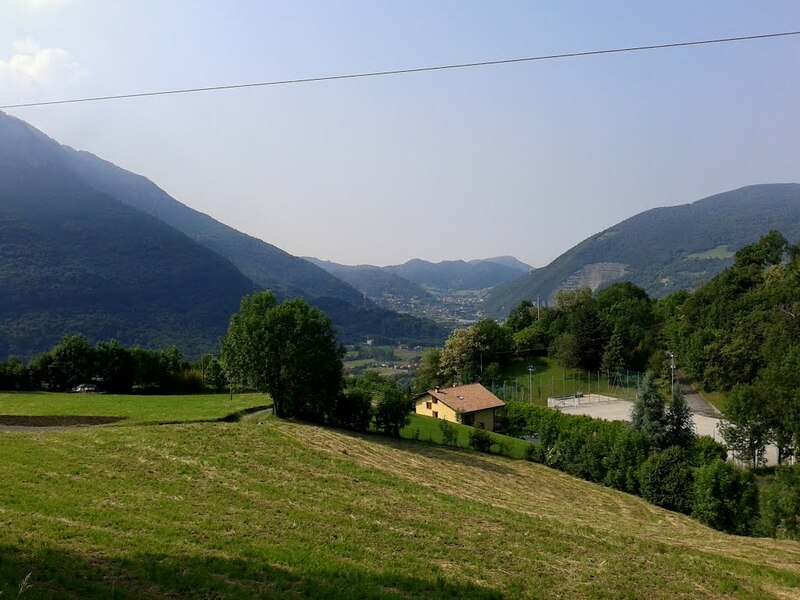 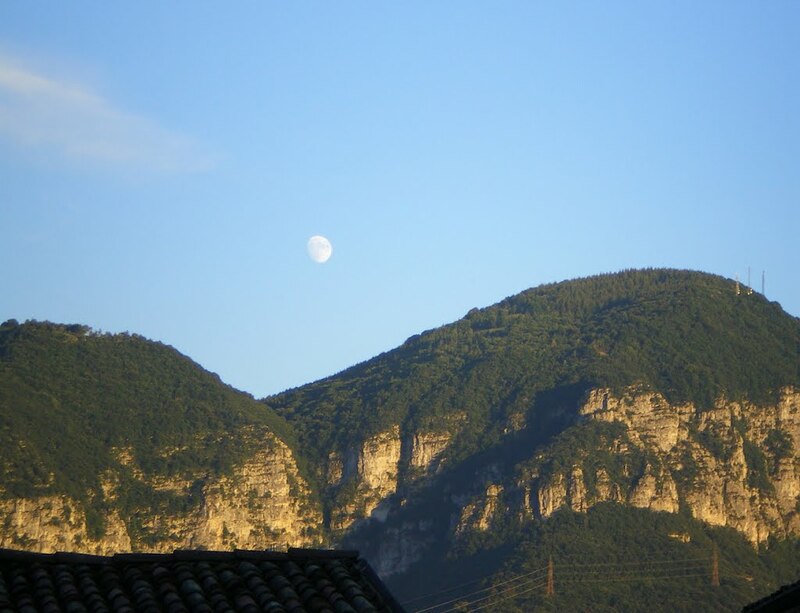 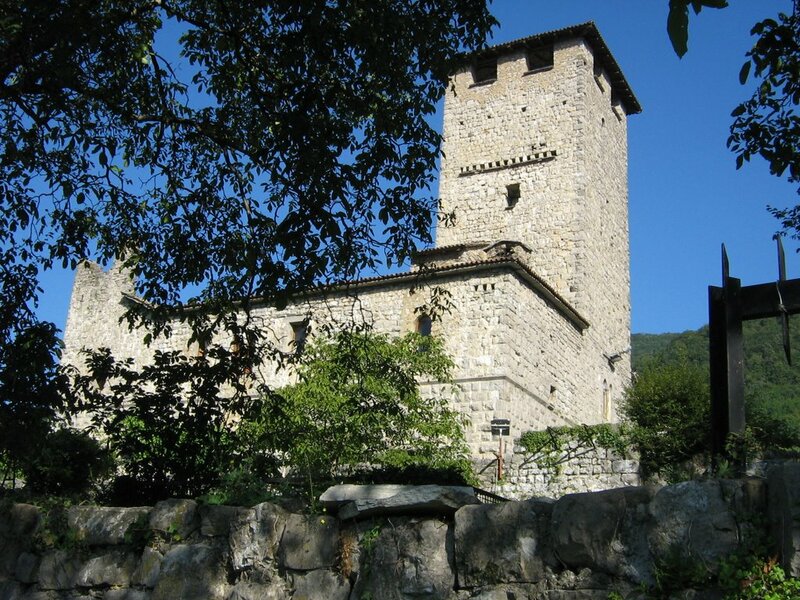 It is 600 meters (2,000 ft) above sea level and lies on a little plateau between Cavallina and Seriana valleys. 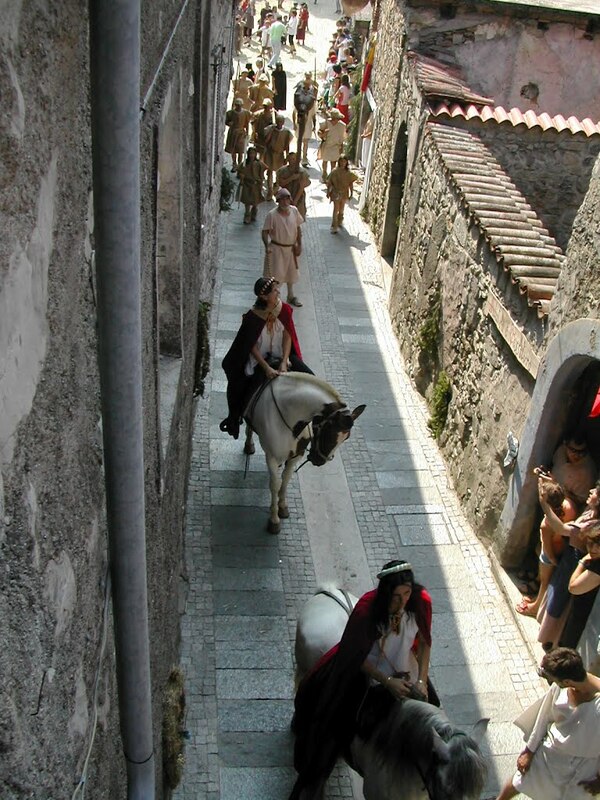 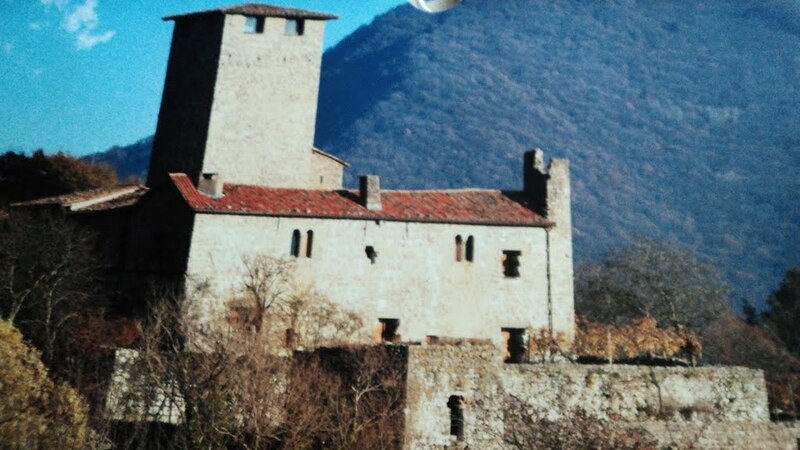 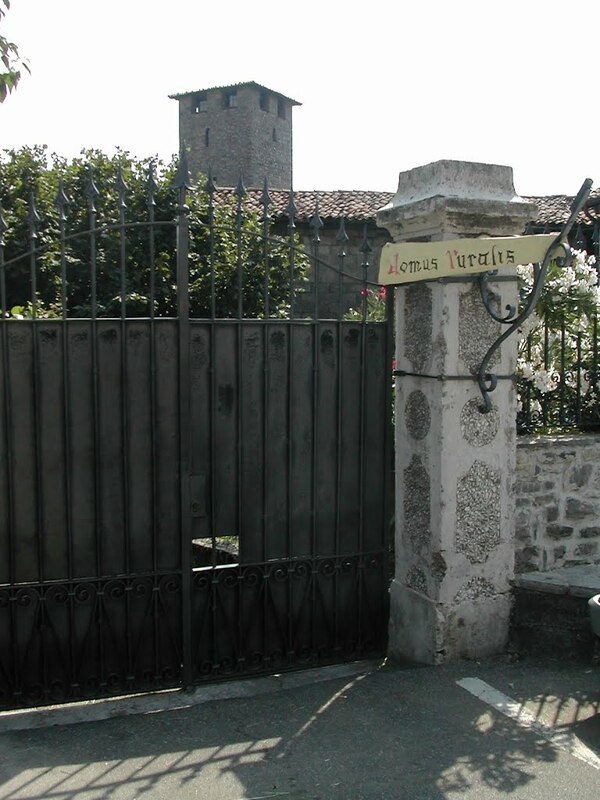 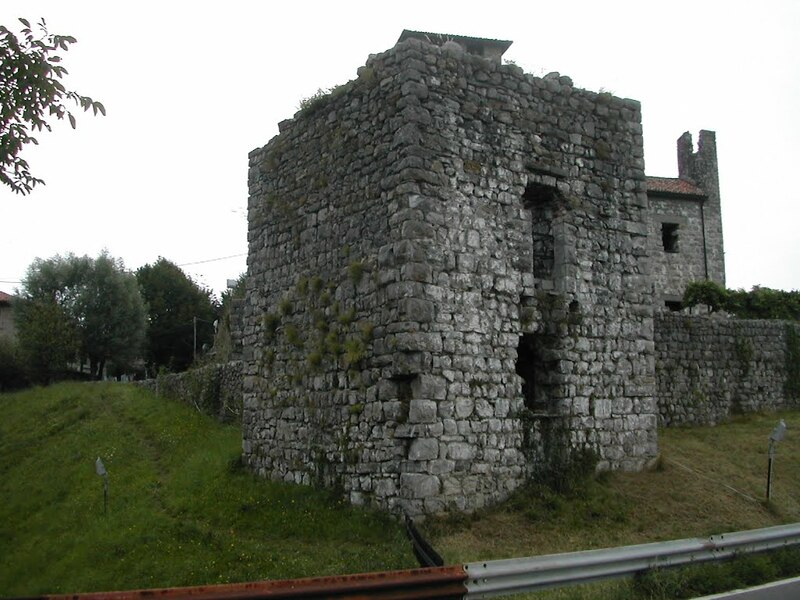 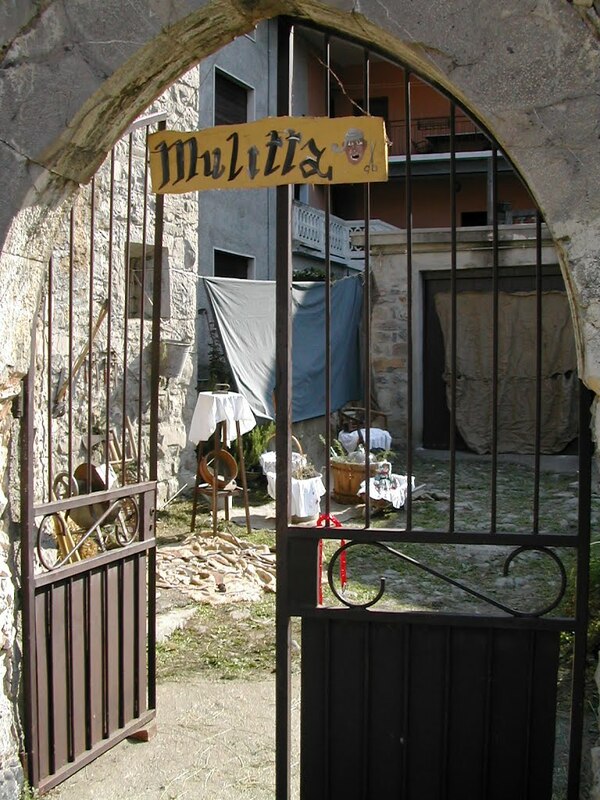 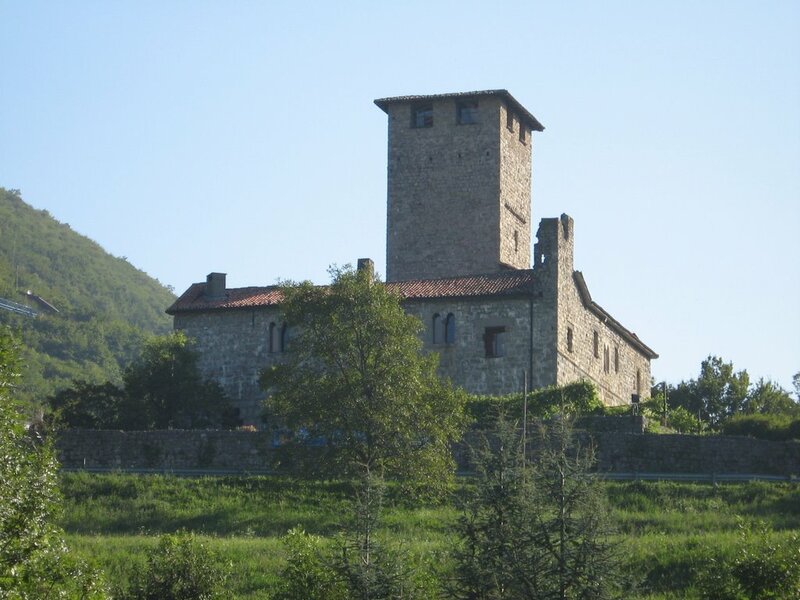 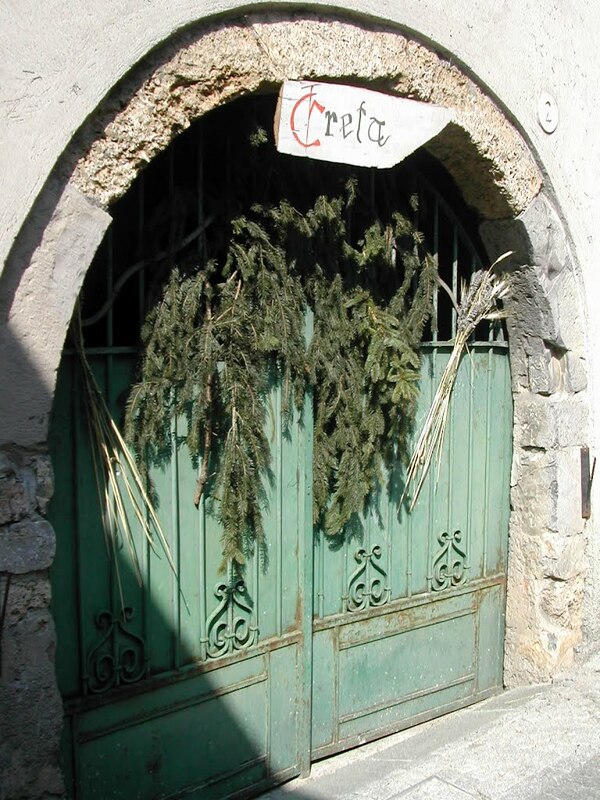 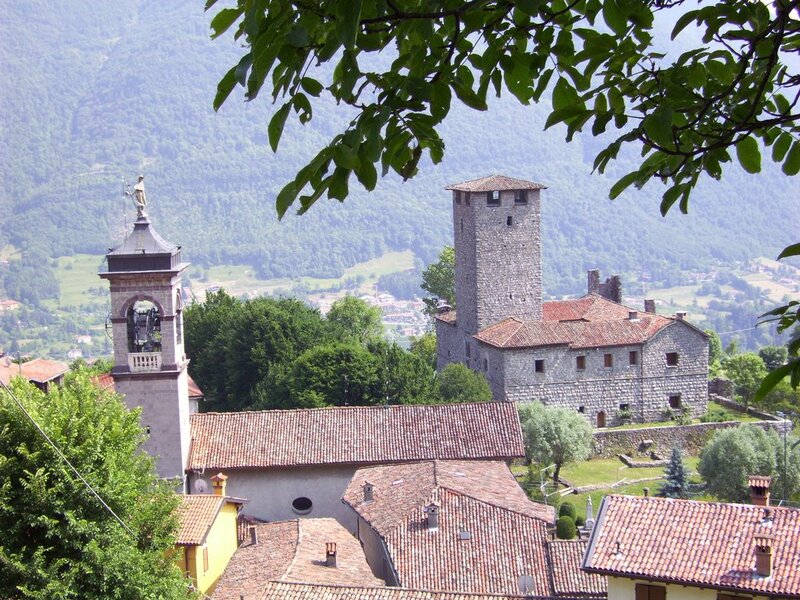 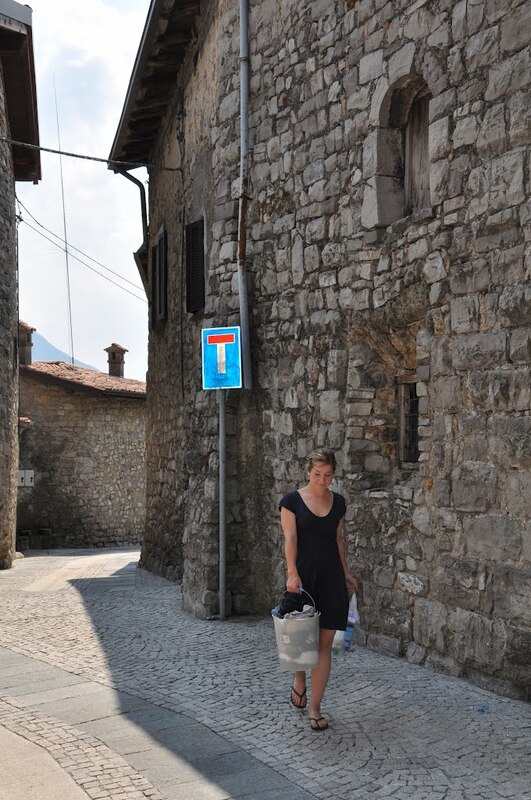 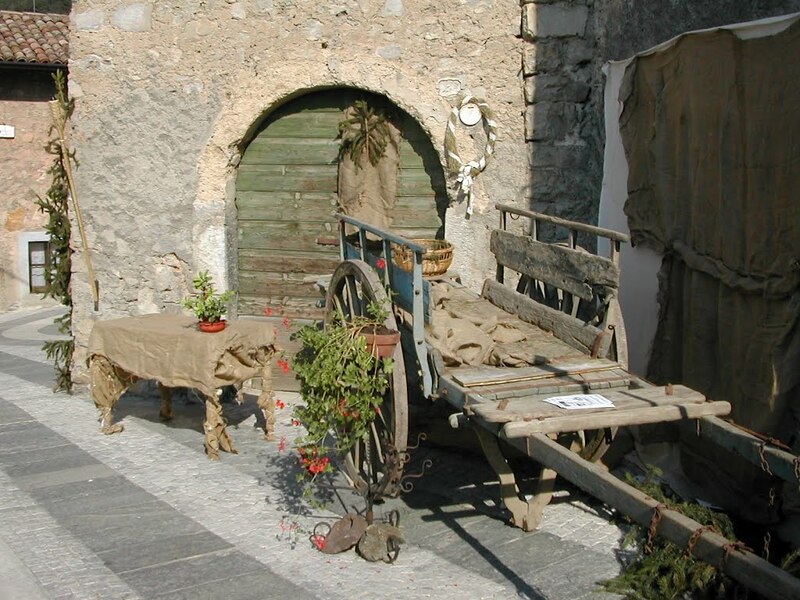 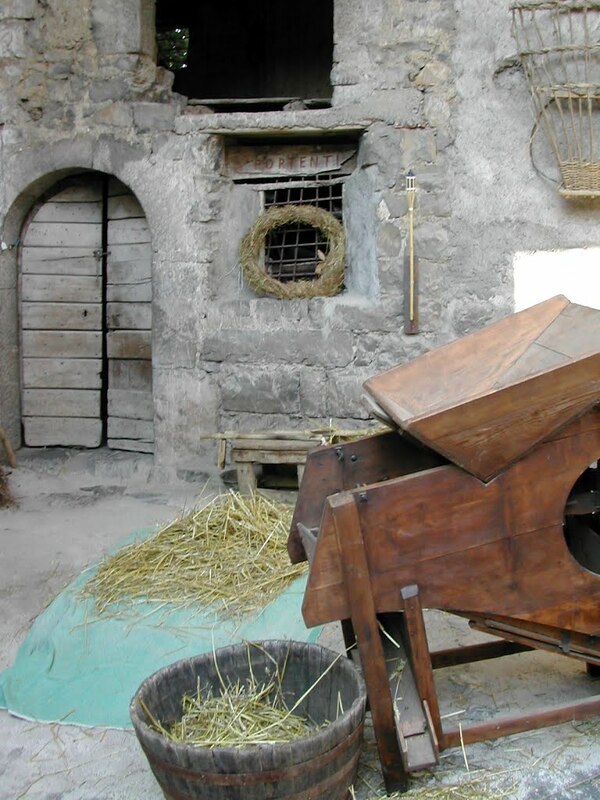 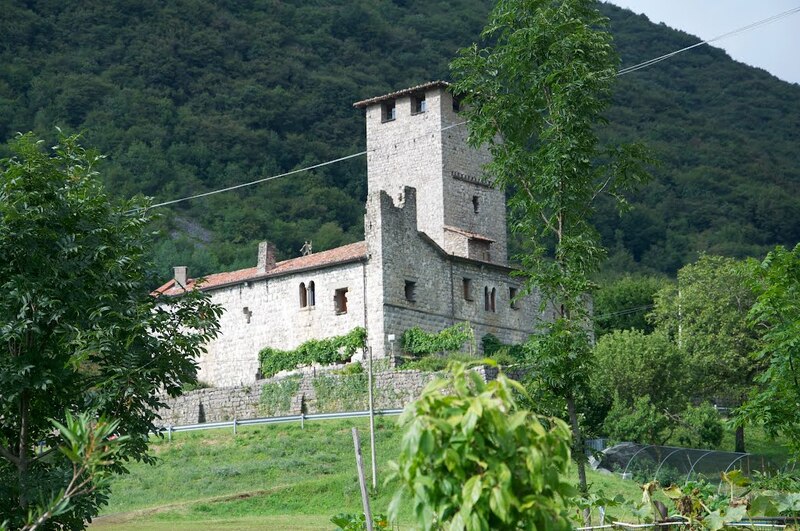 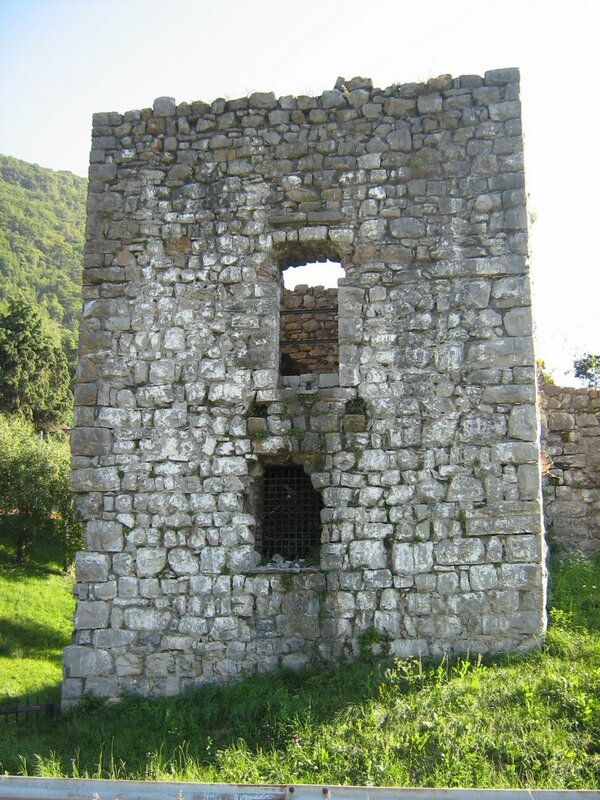 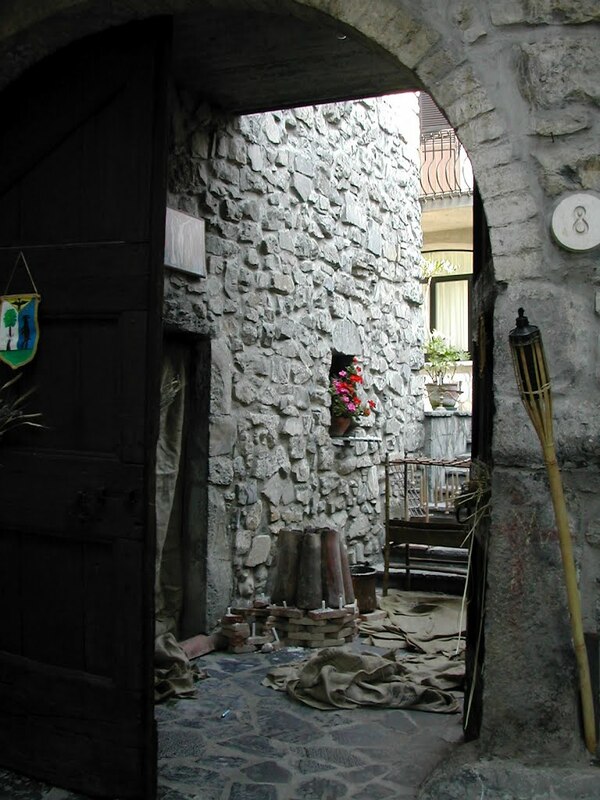 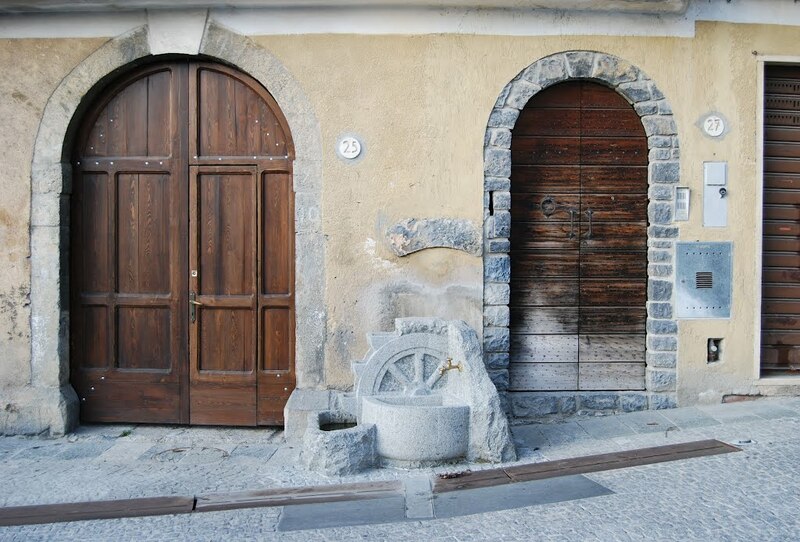 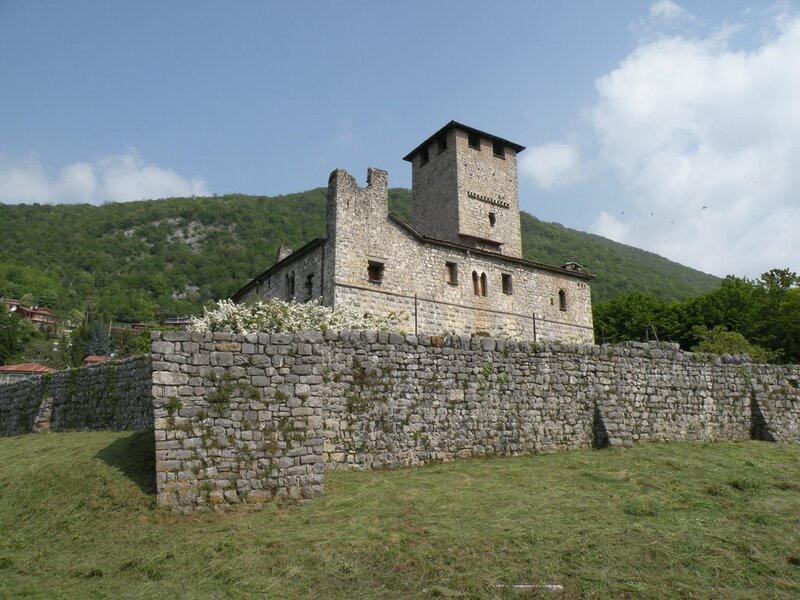 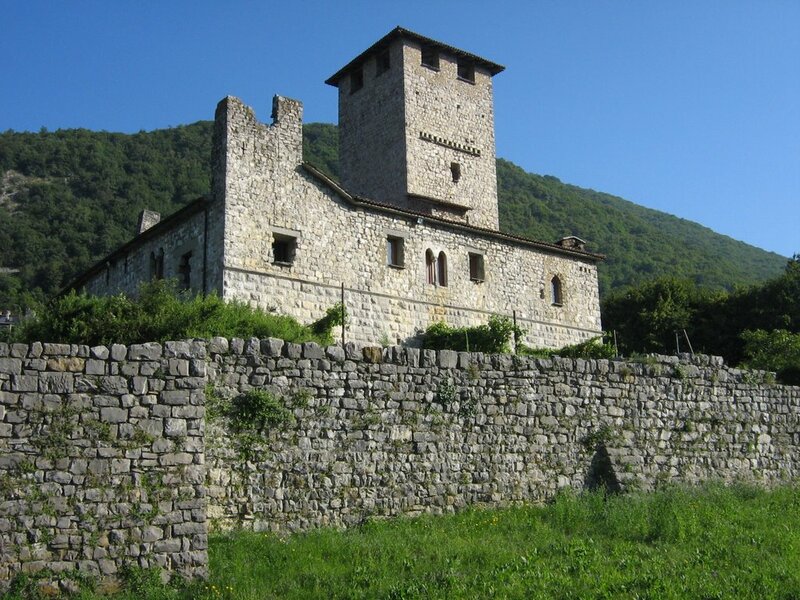 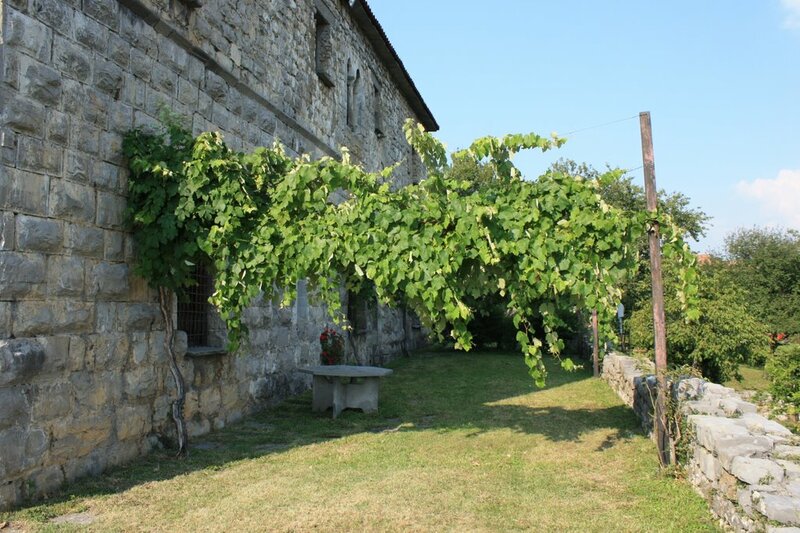 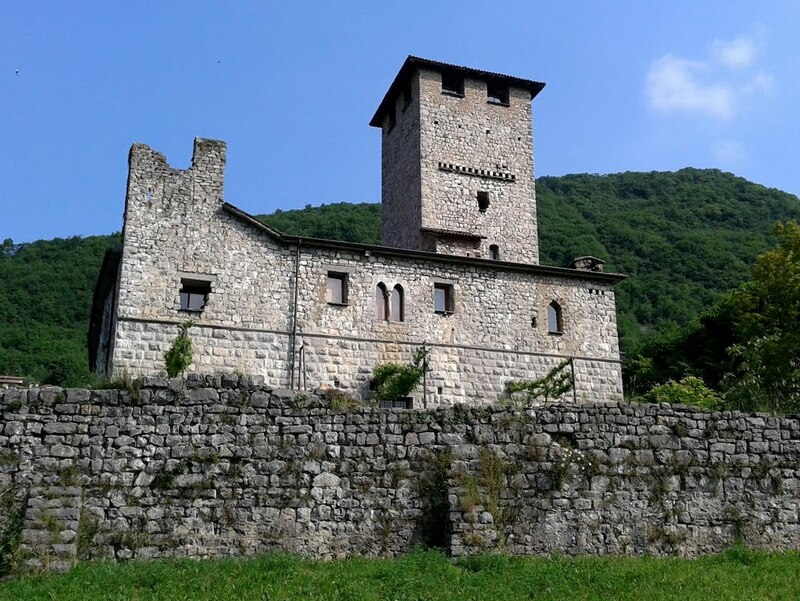 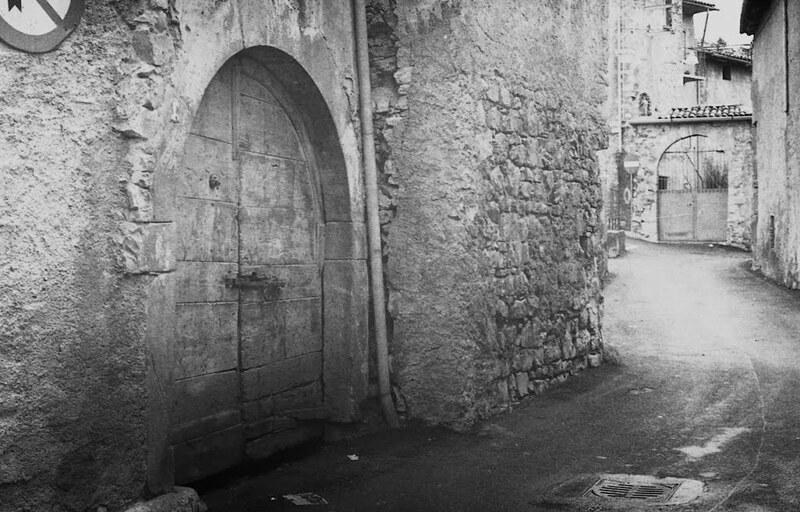 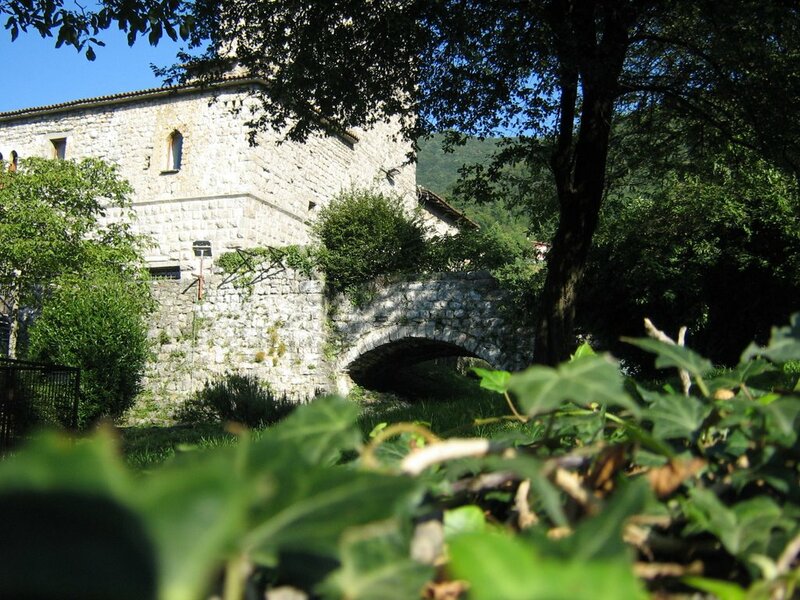 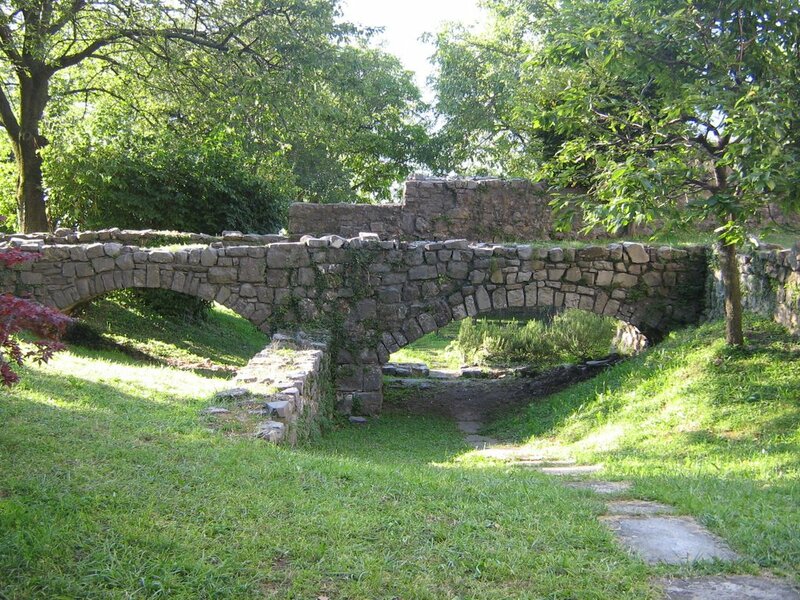 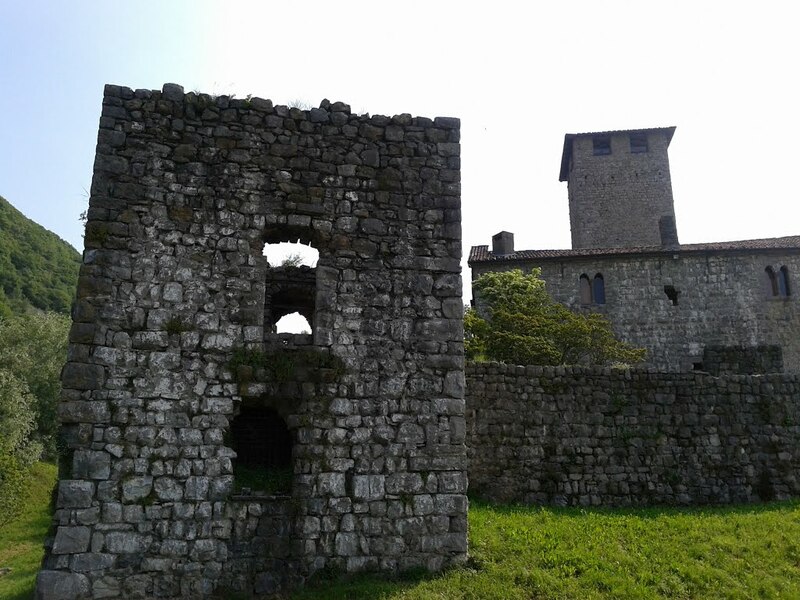 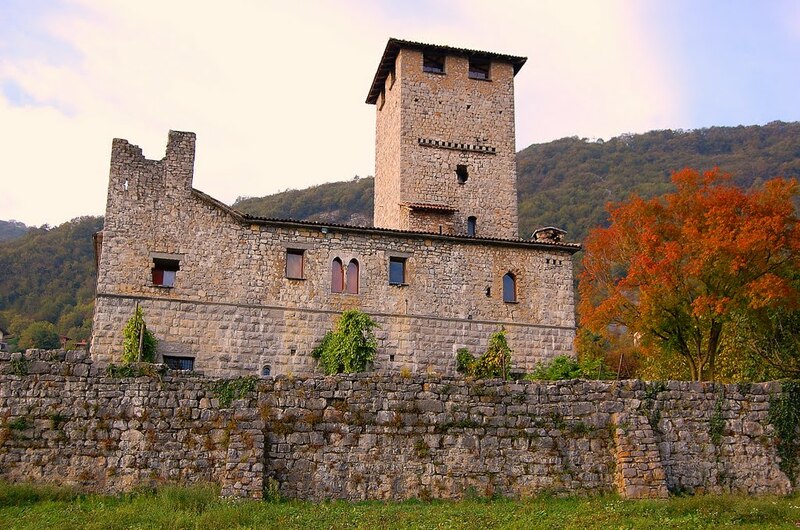 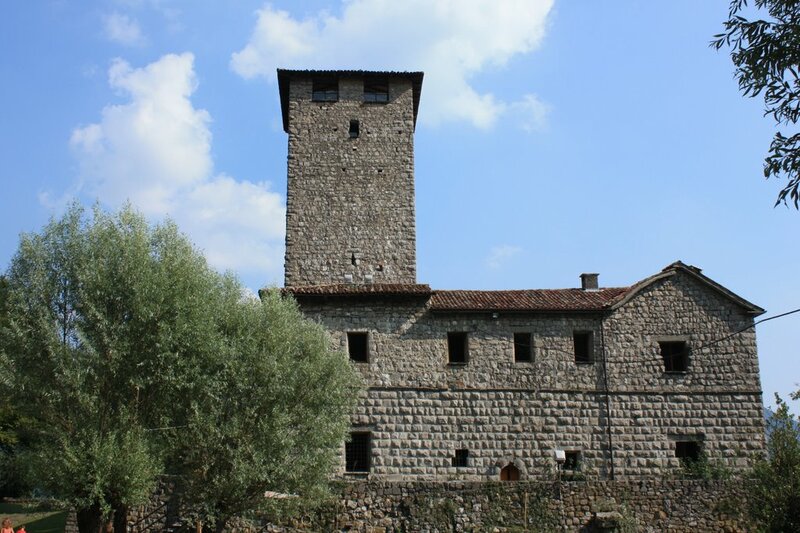 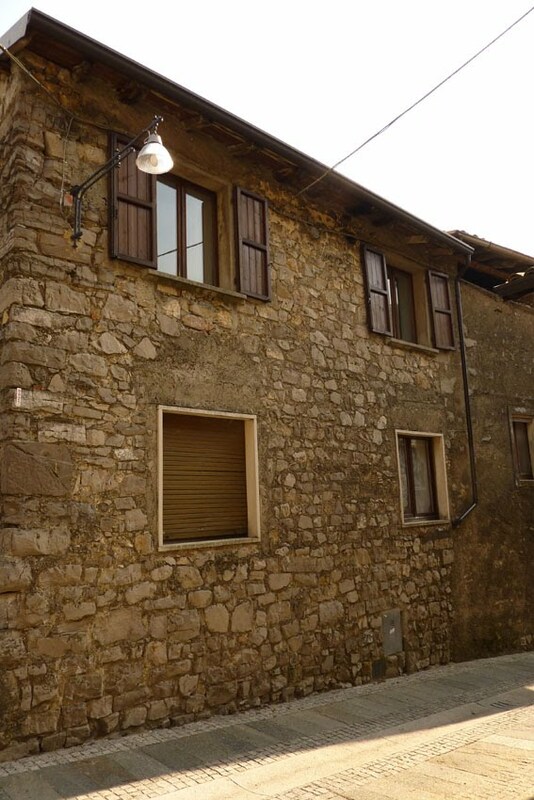 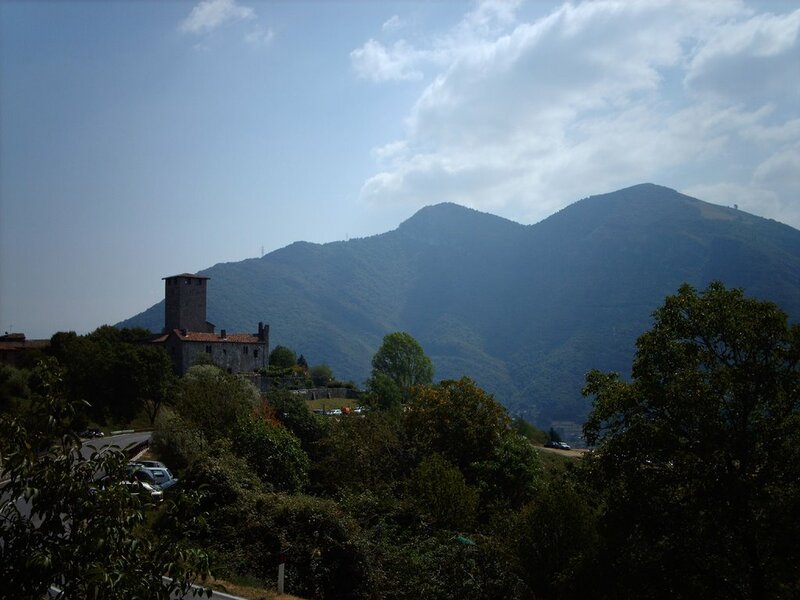 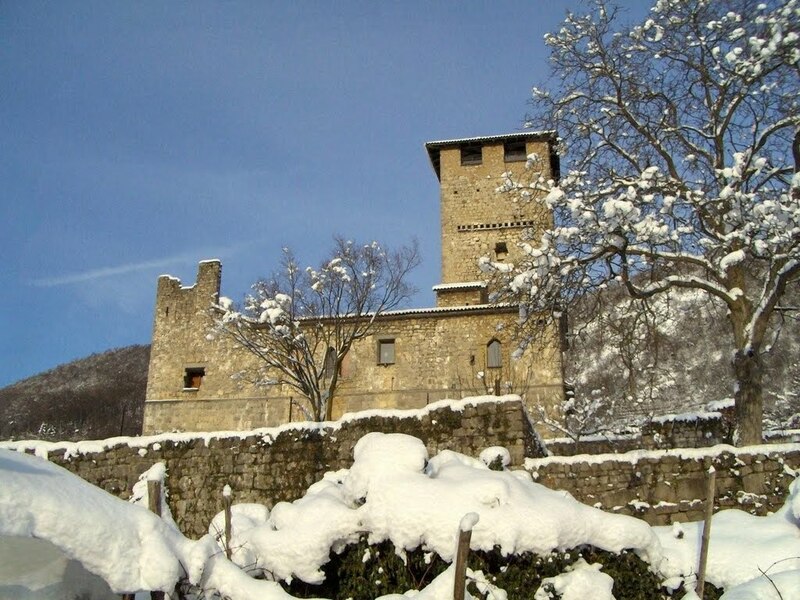 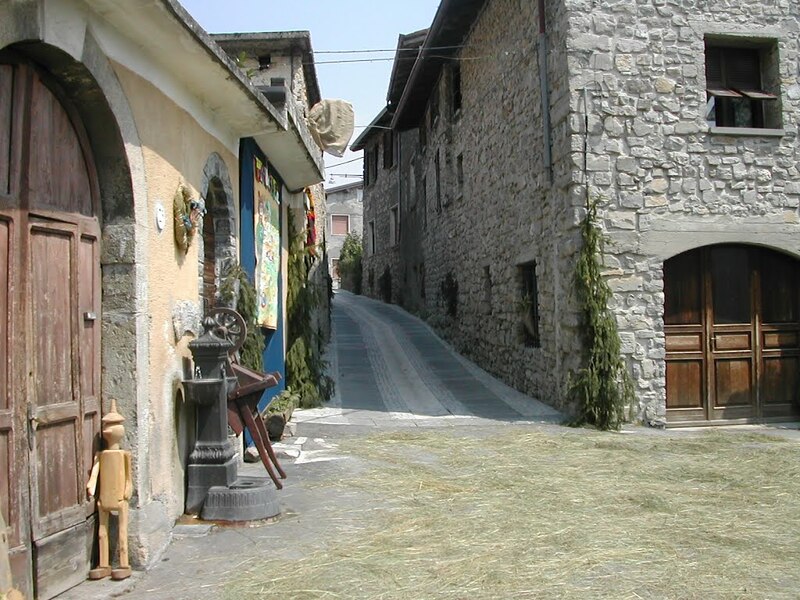 The village boasts a historic center, having kept its original structure with some remains of minor fortified buildings and the imposing medieval Suardi Castle overlooking the valley. 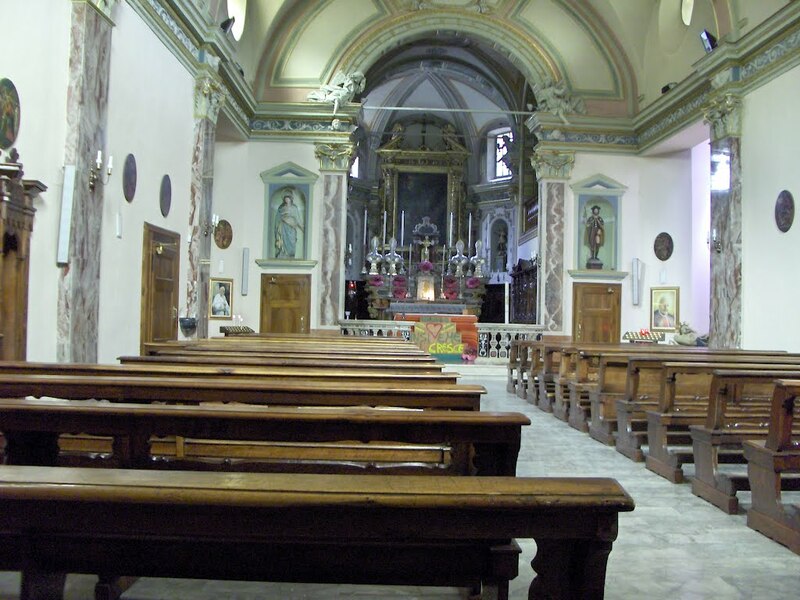 Other two outstanding monuments are the shrine of Our Lady of the Assumption (1234) and the parish church dedicated to Saint Roch (1575).